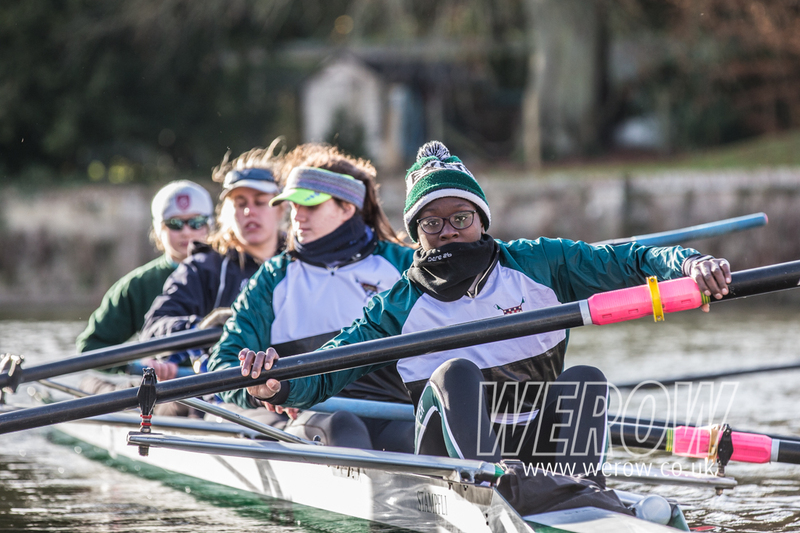 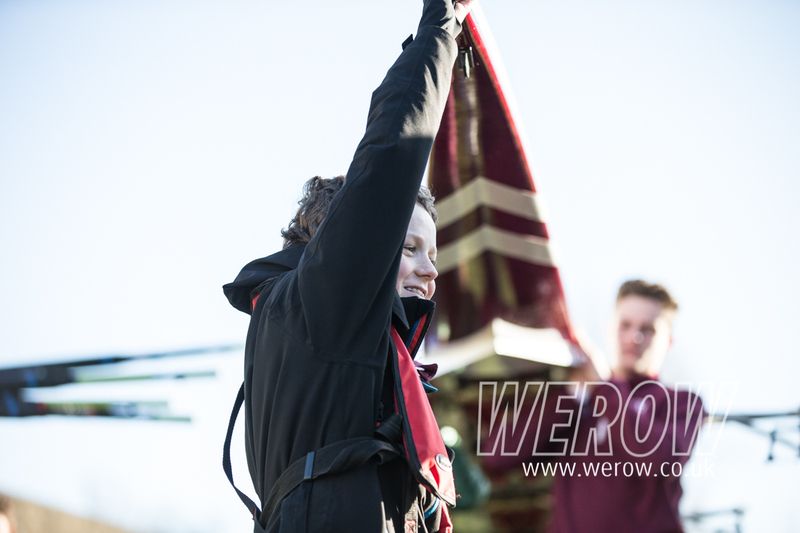 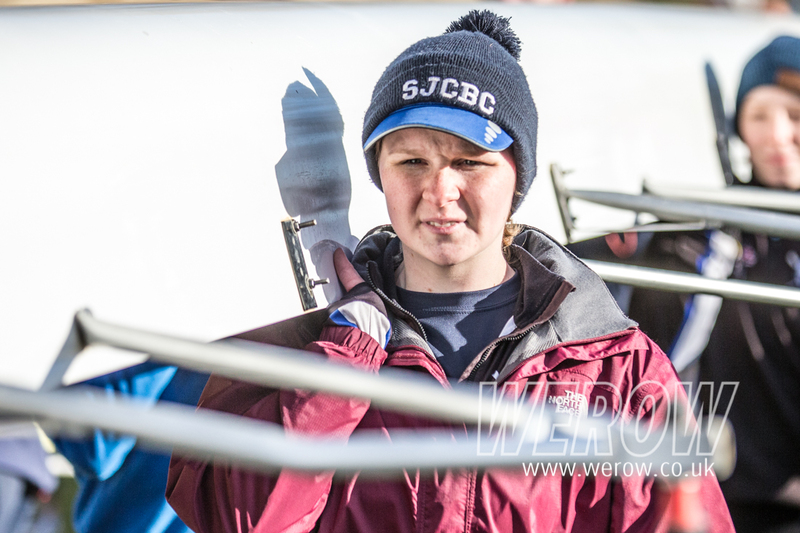 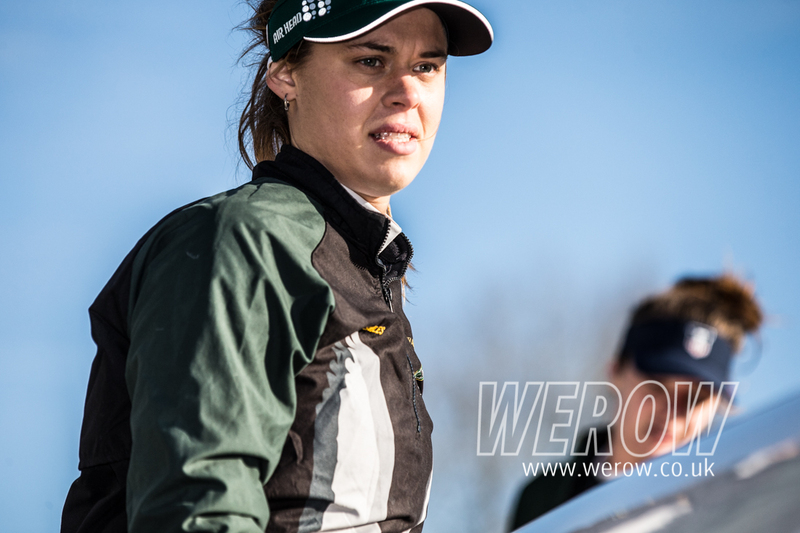 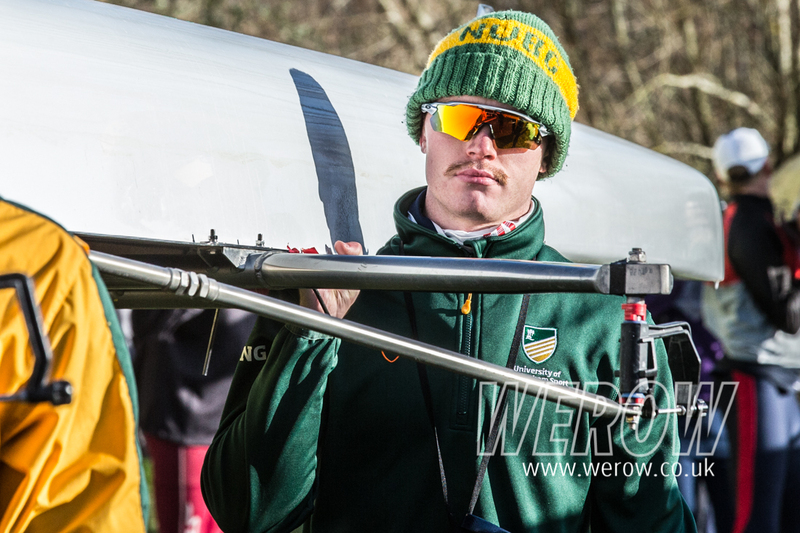 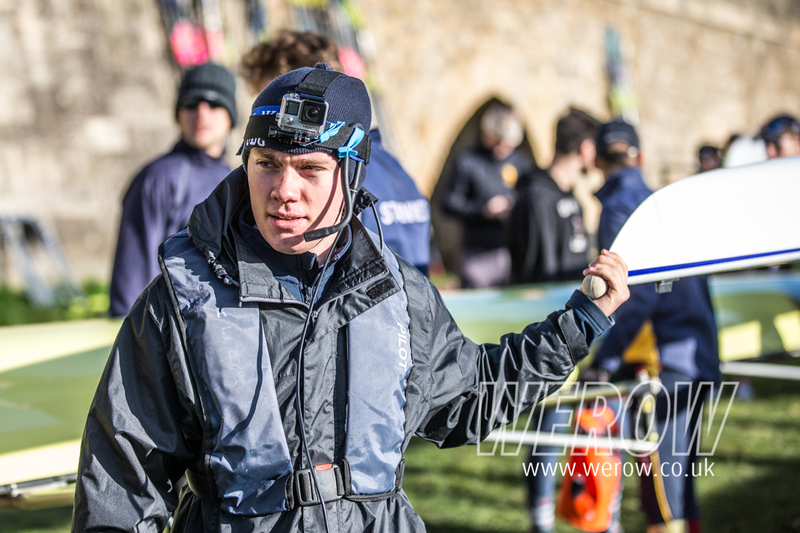 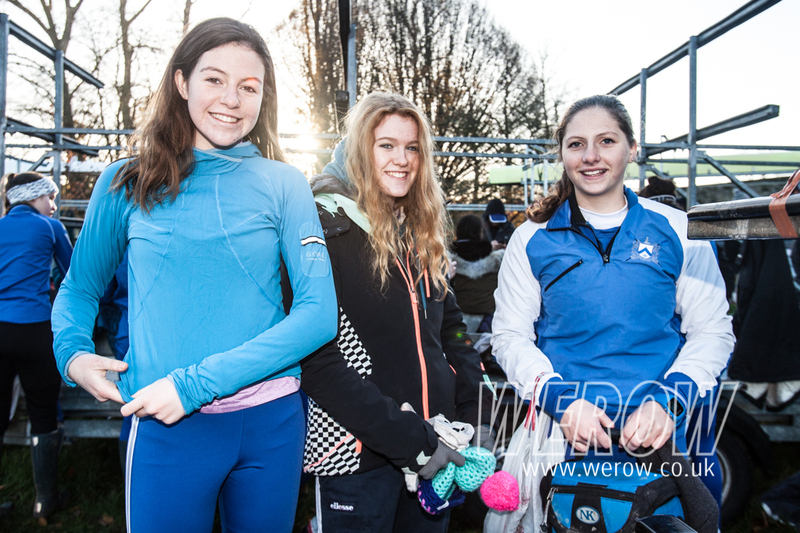 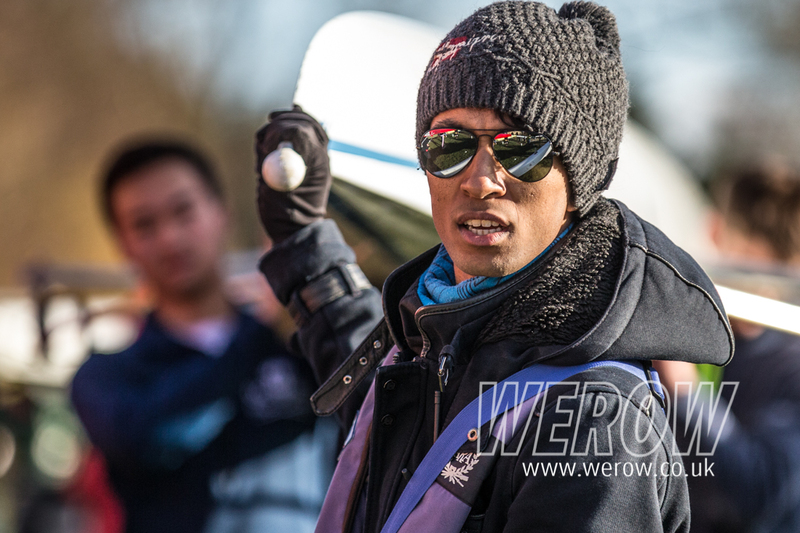 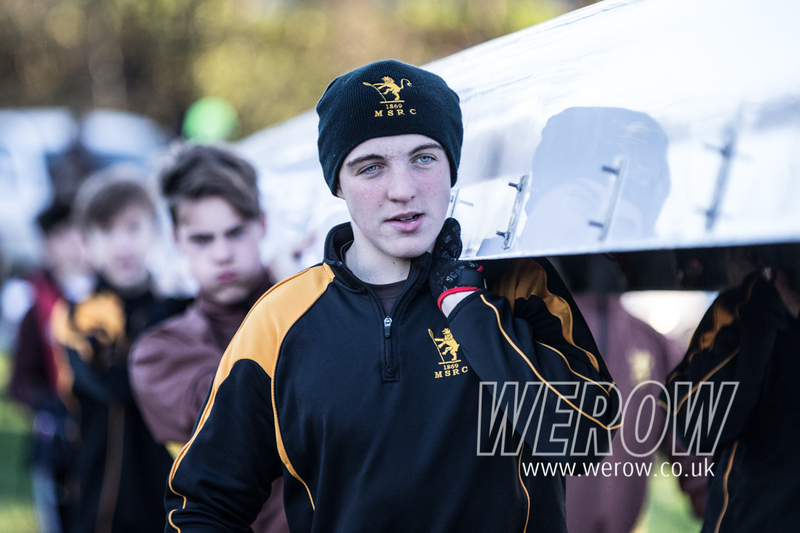 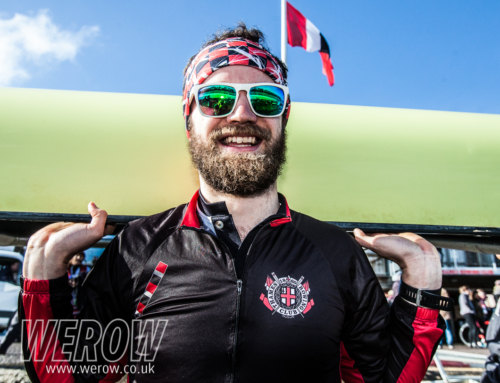 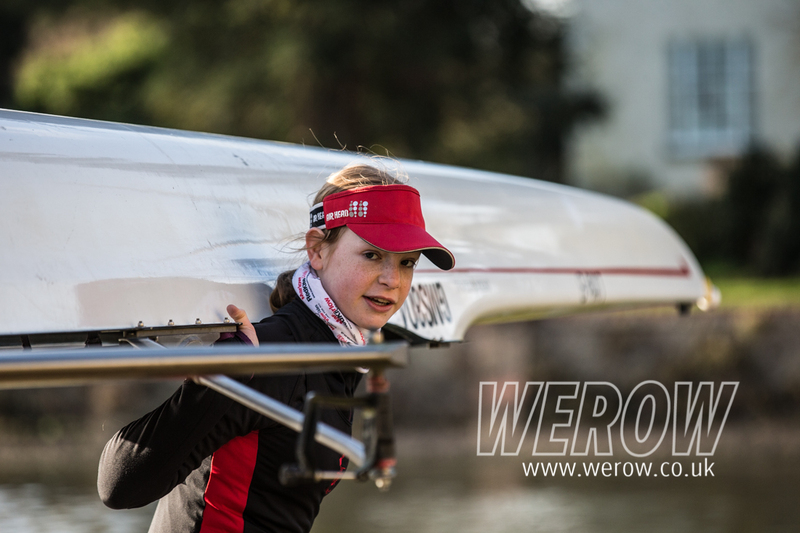 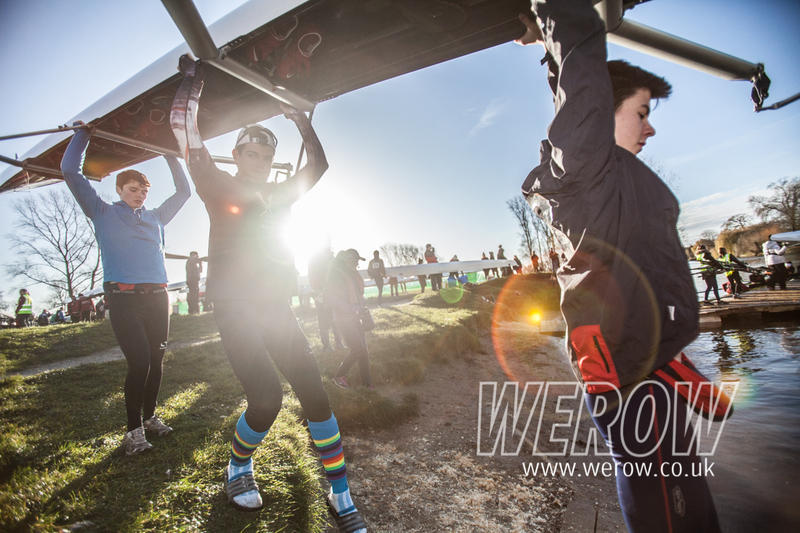 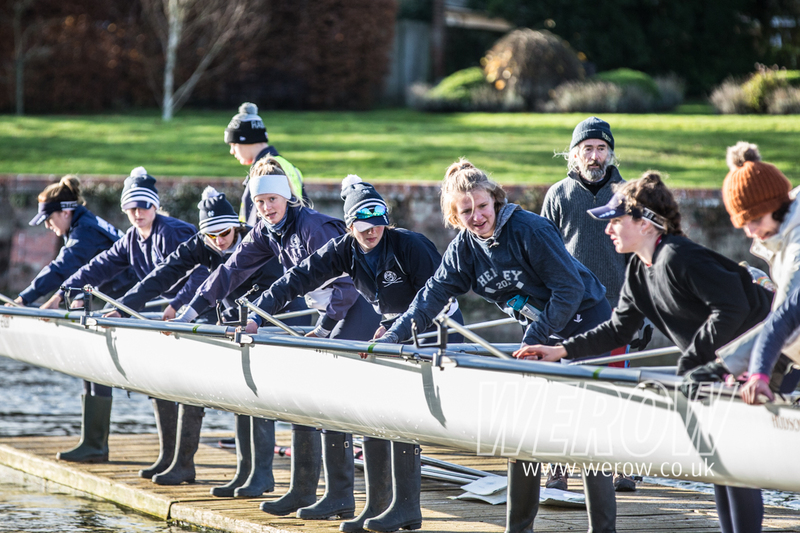 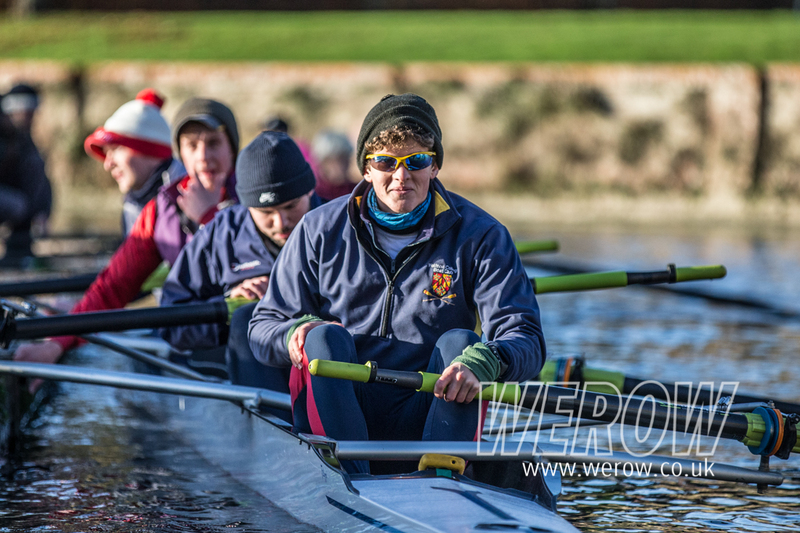 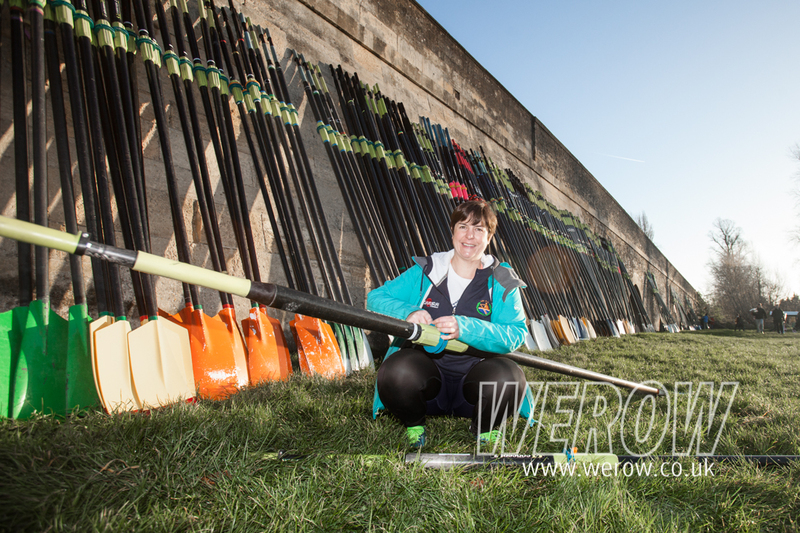 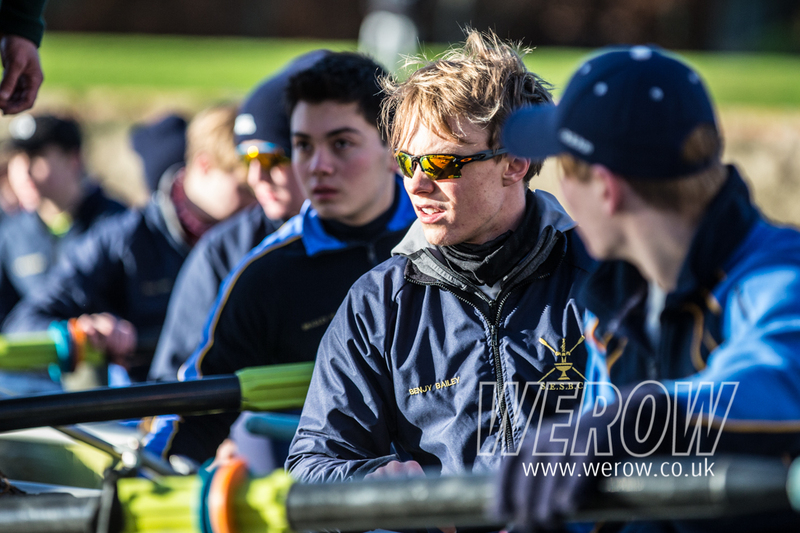 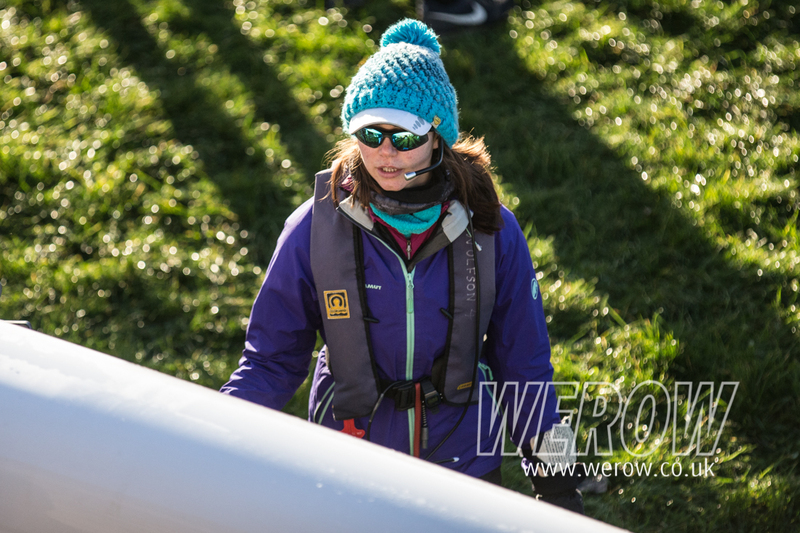 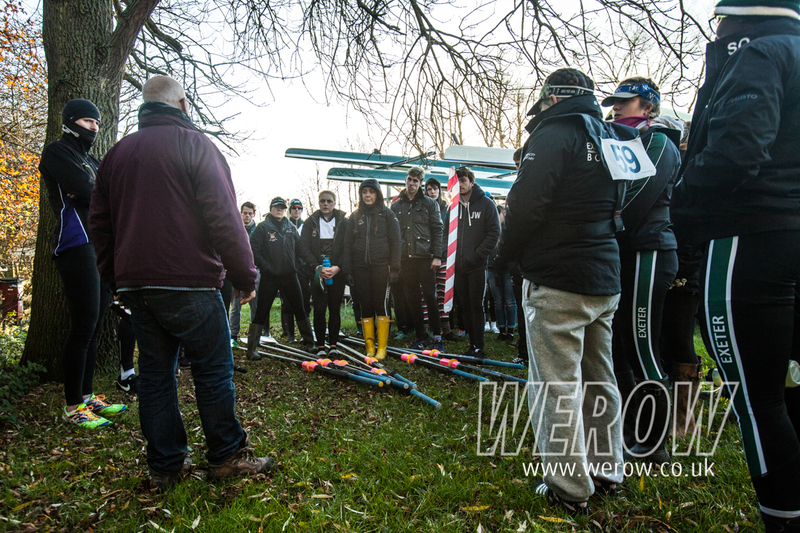 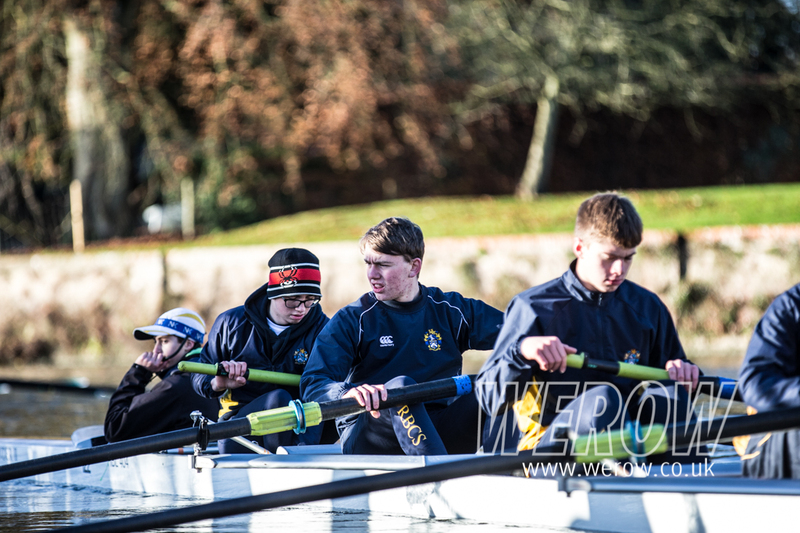 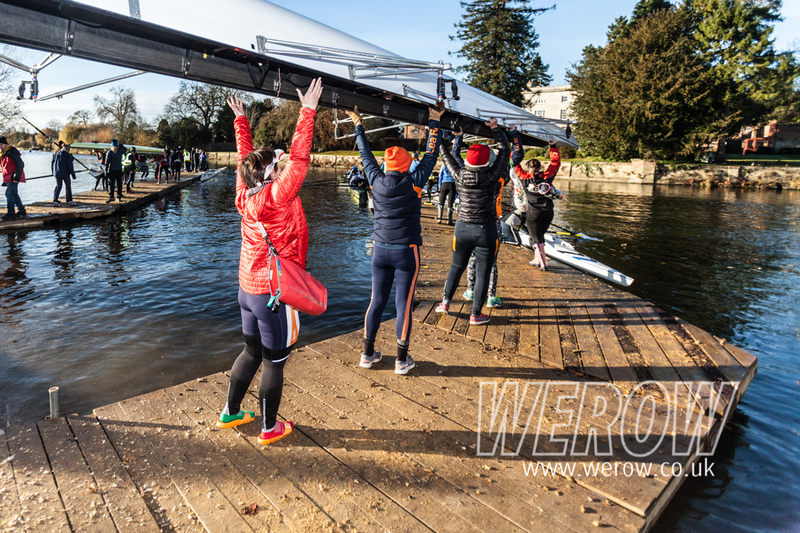 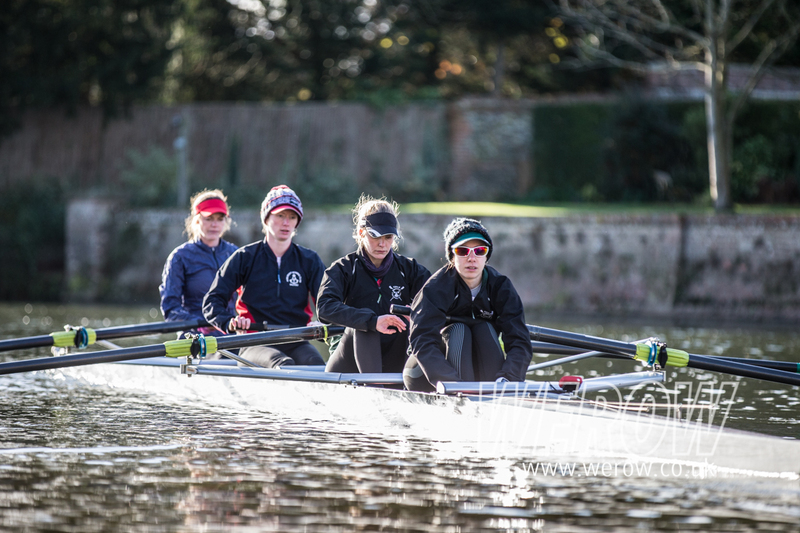 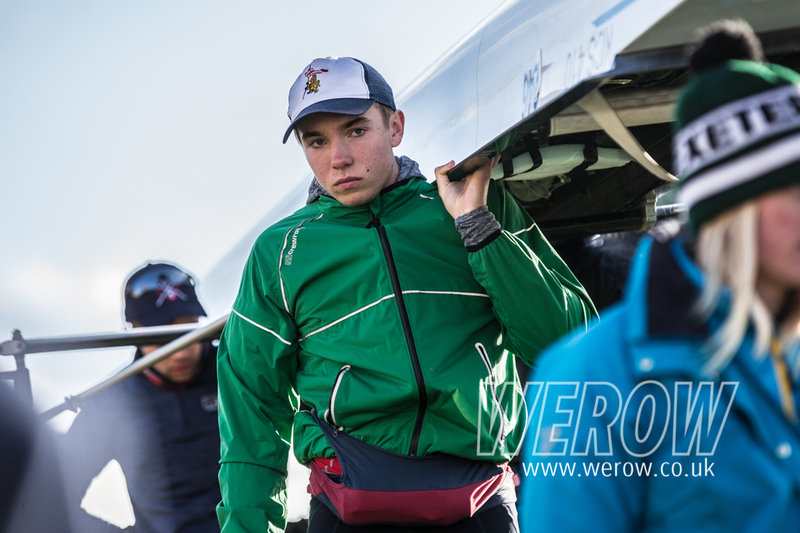 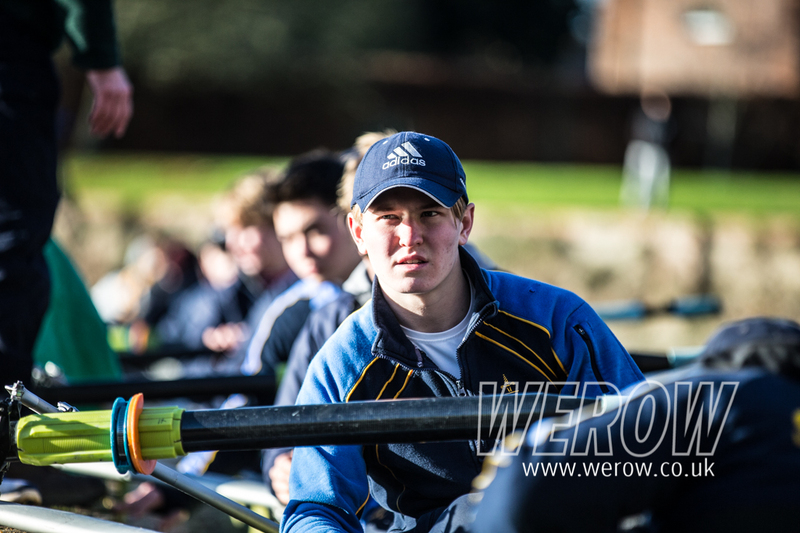 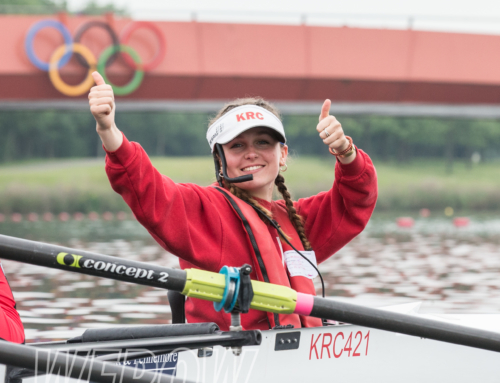 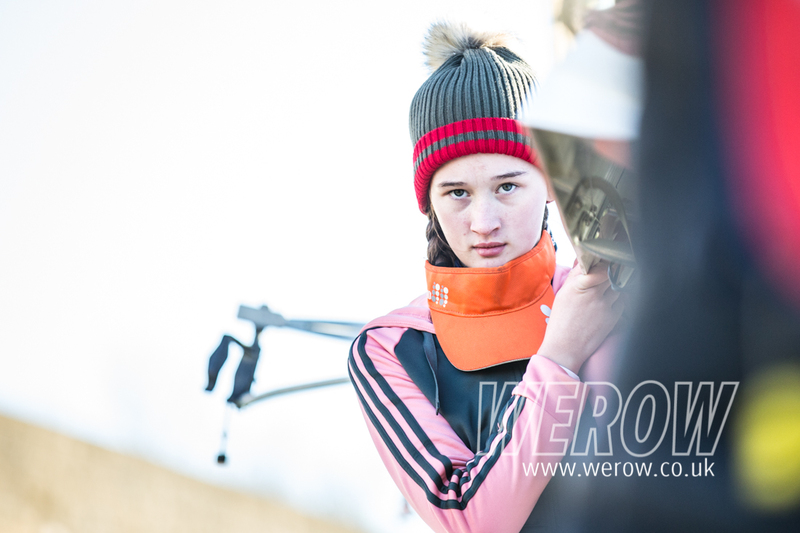 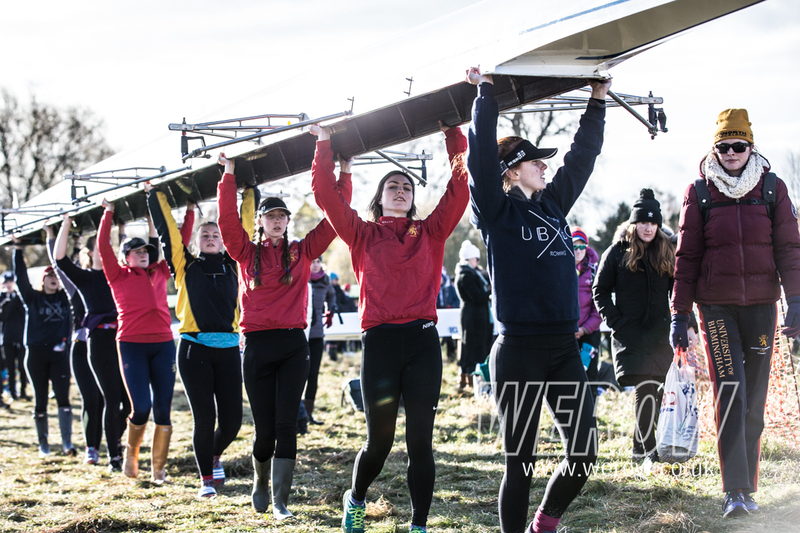 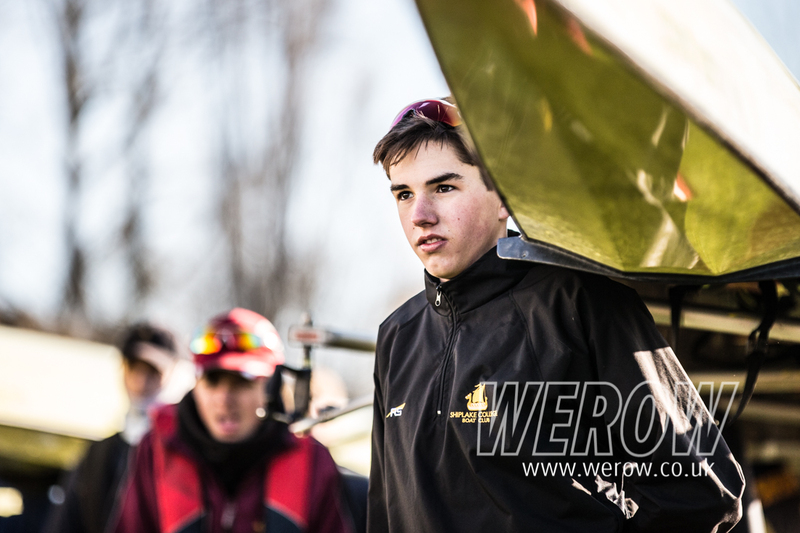 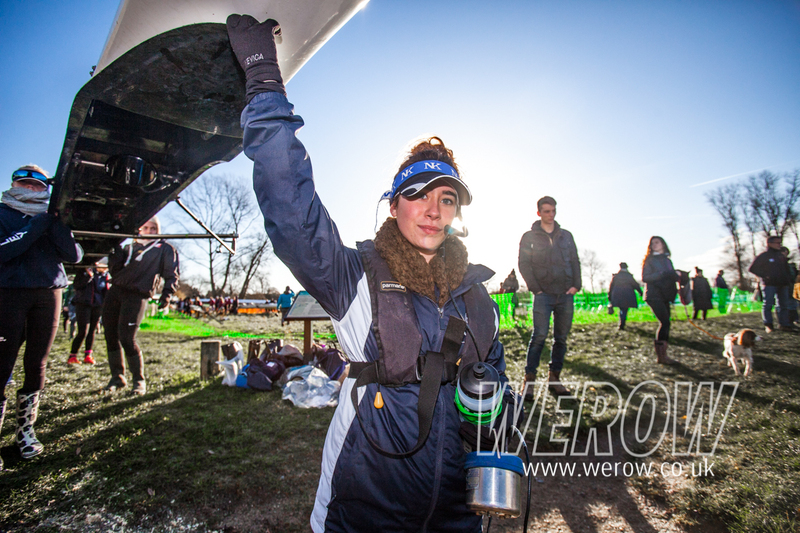 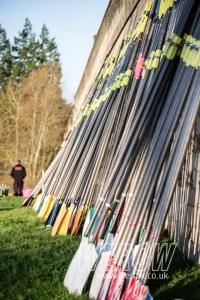 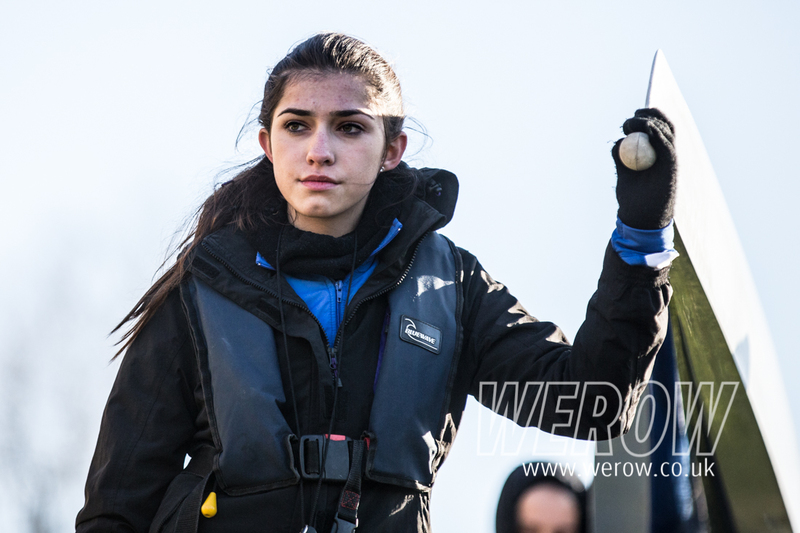 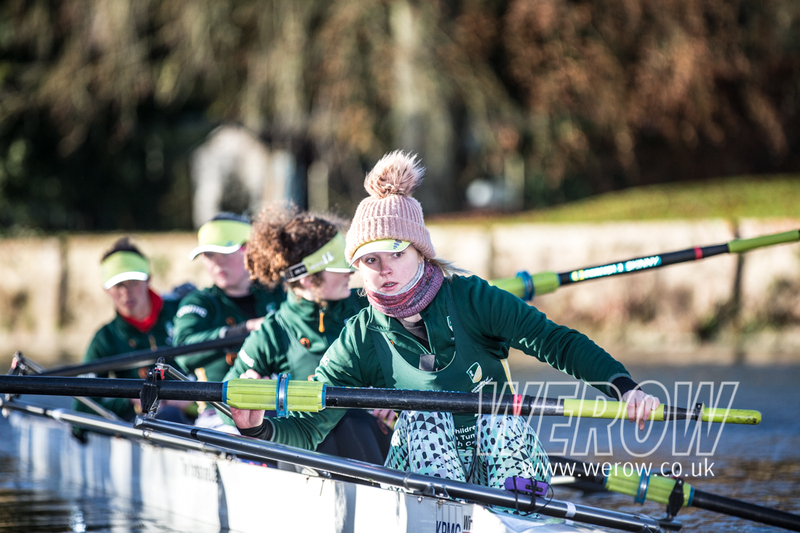 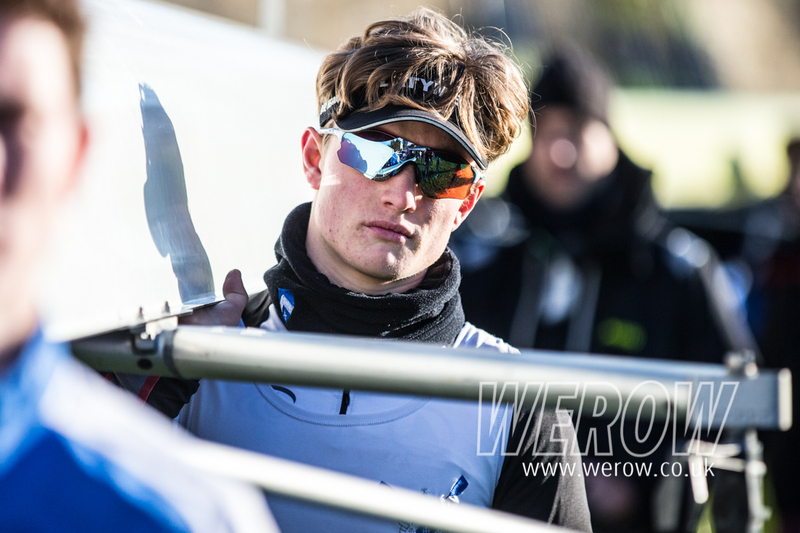 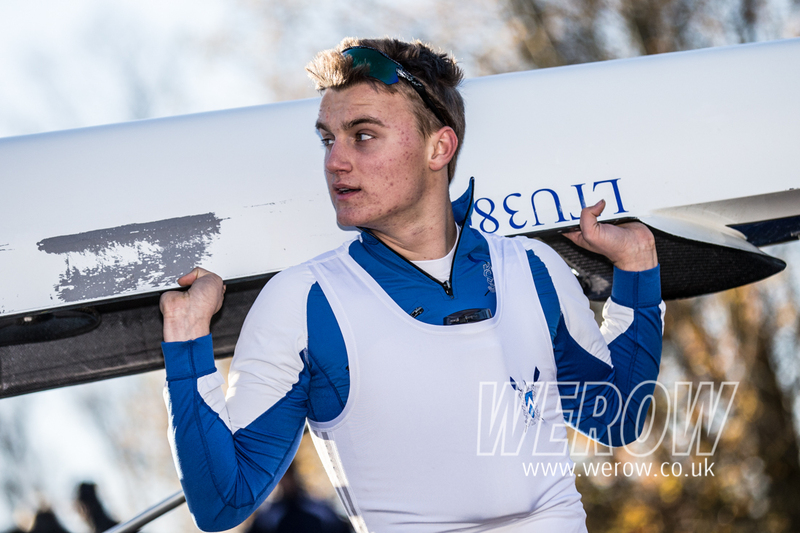 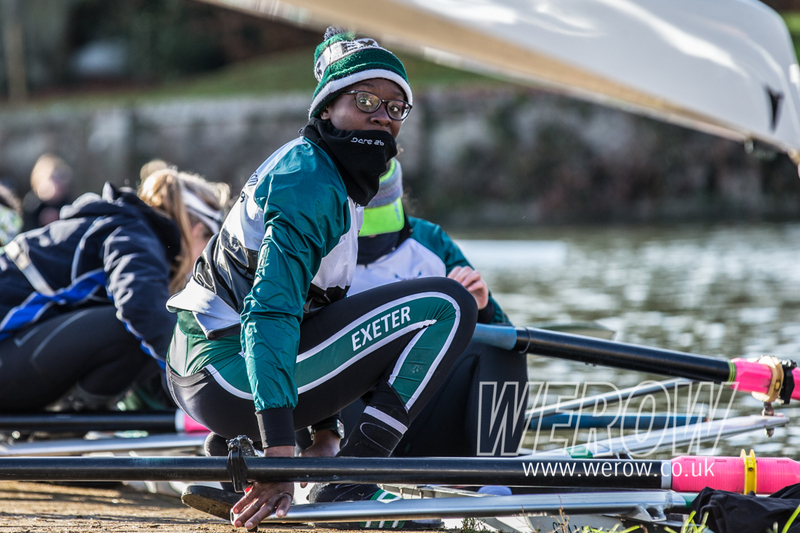 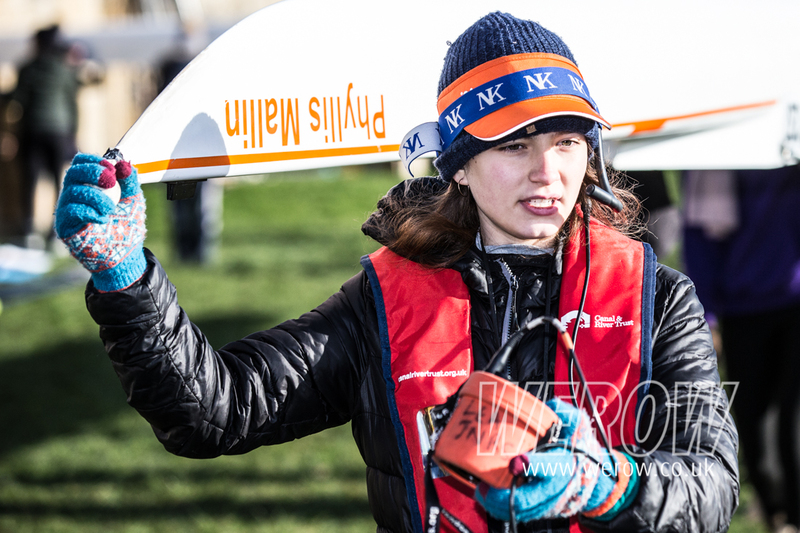 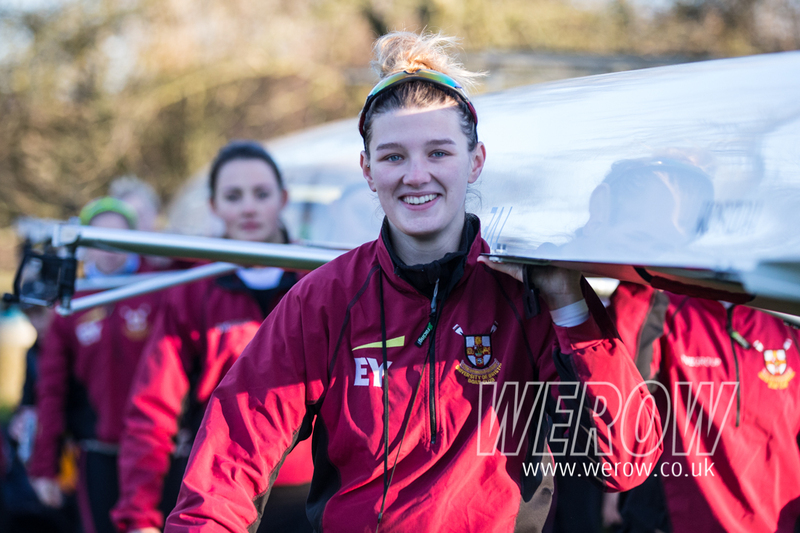 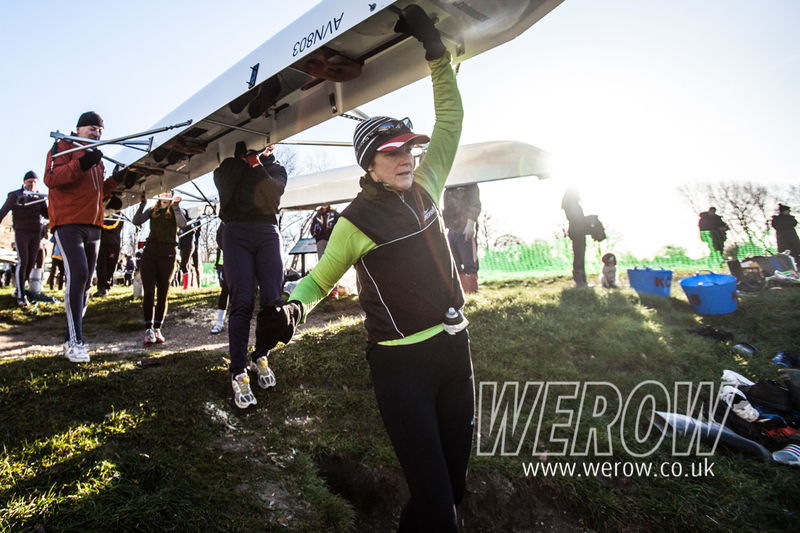 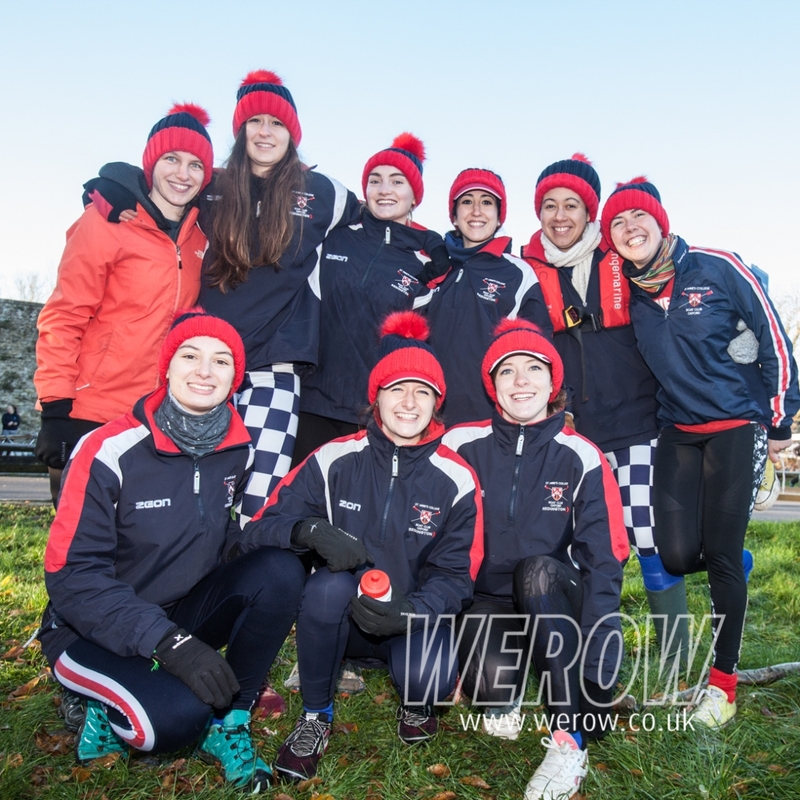 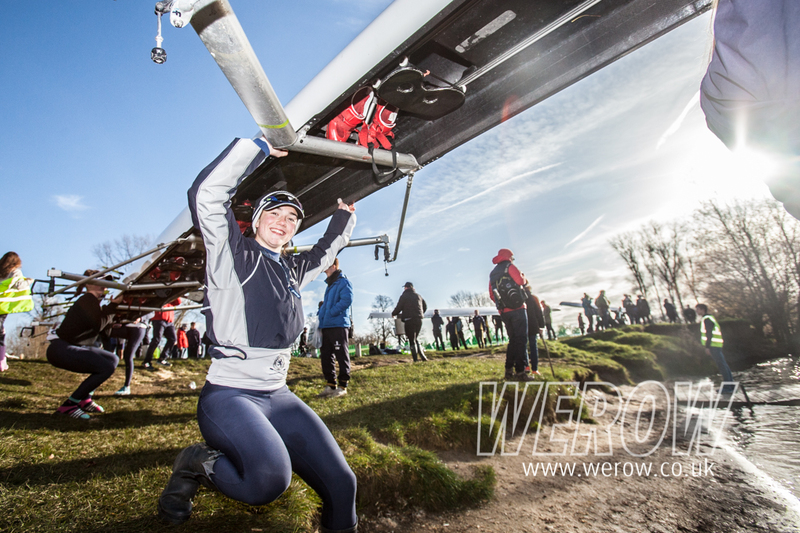 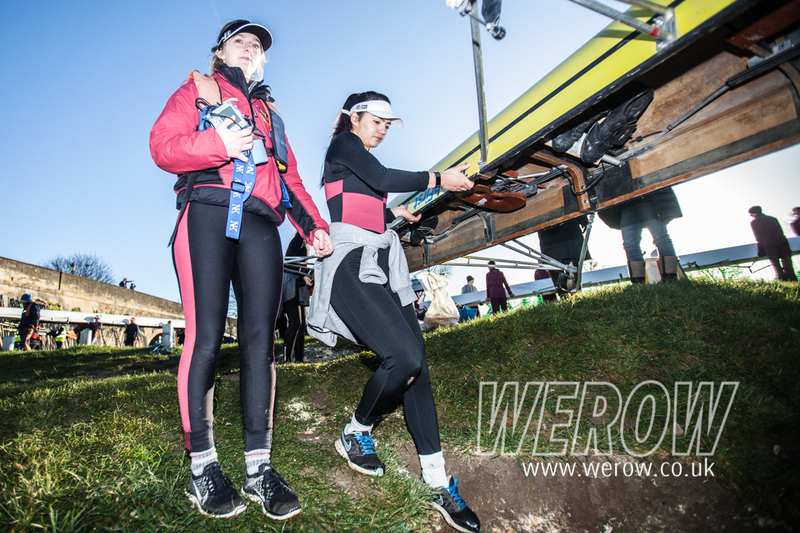 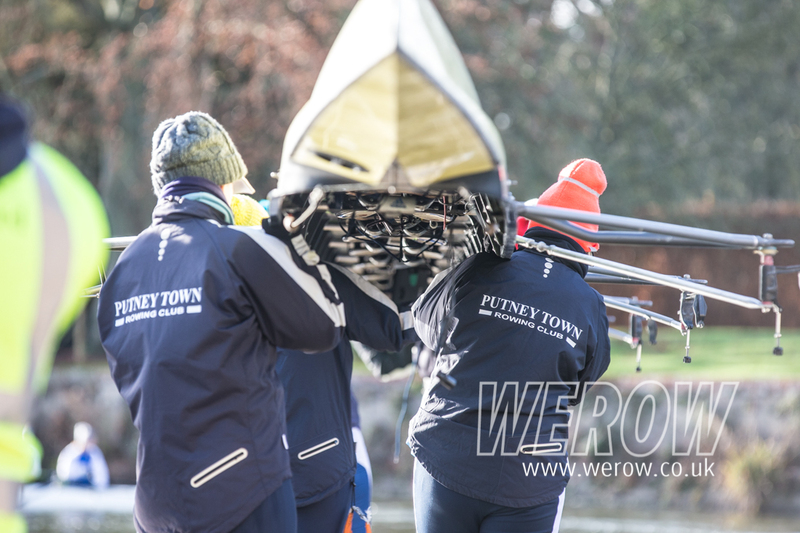 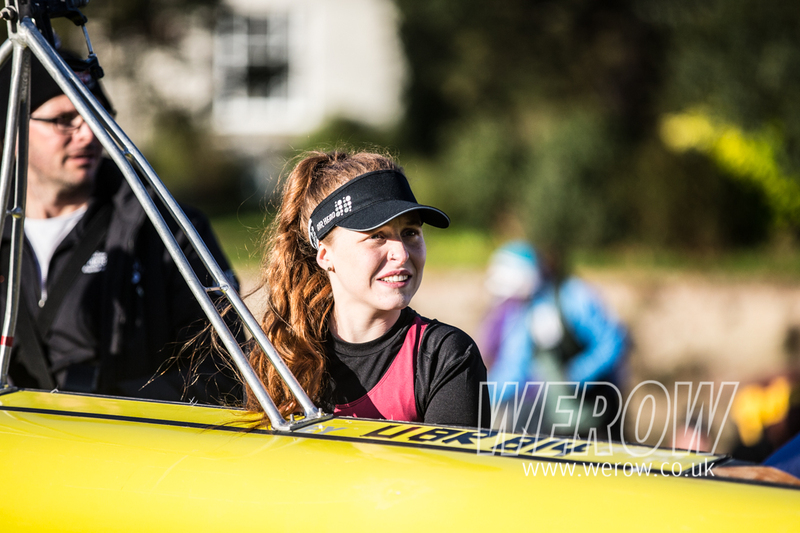 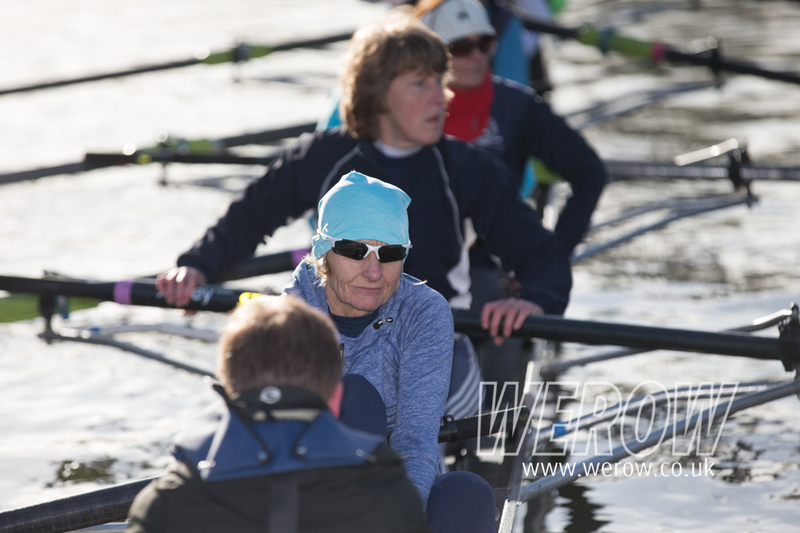 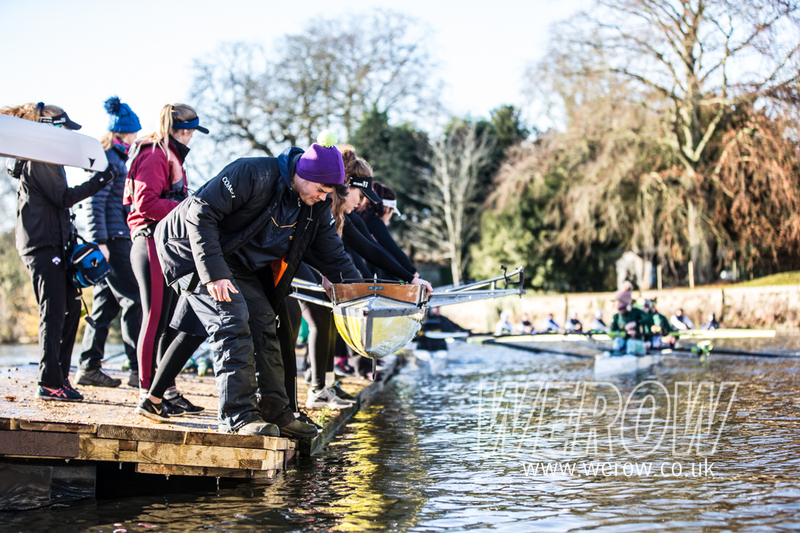 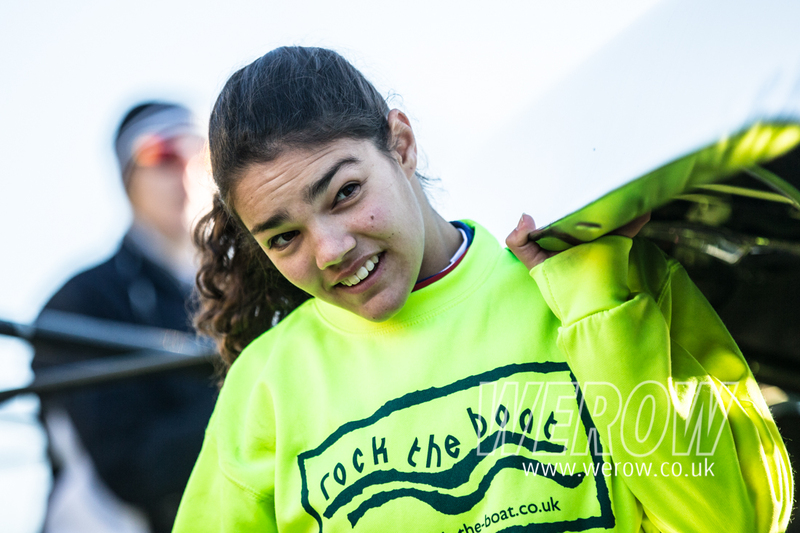 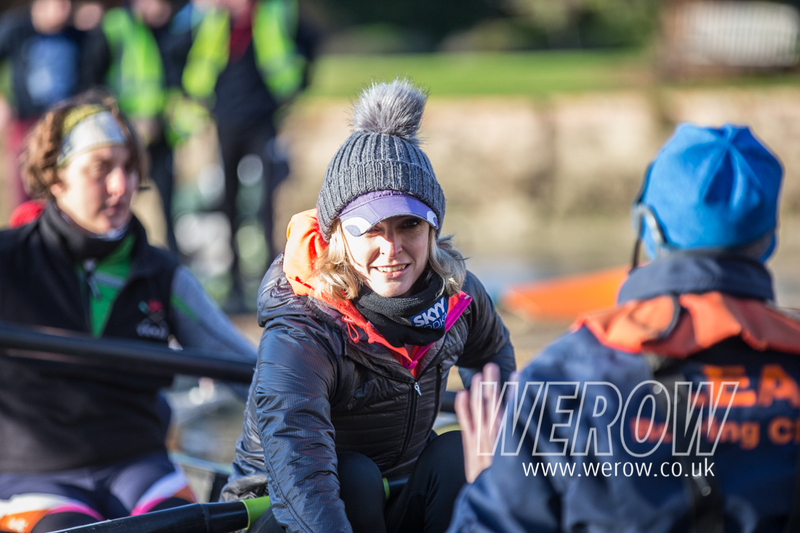 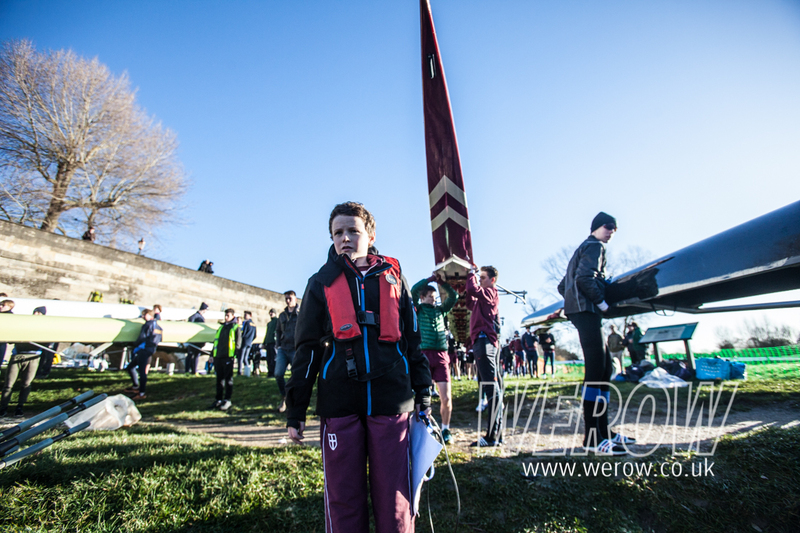 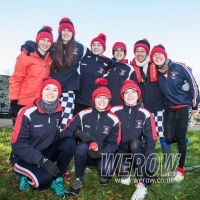 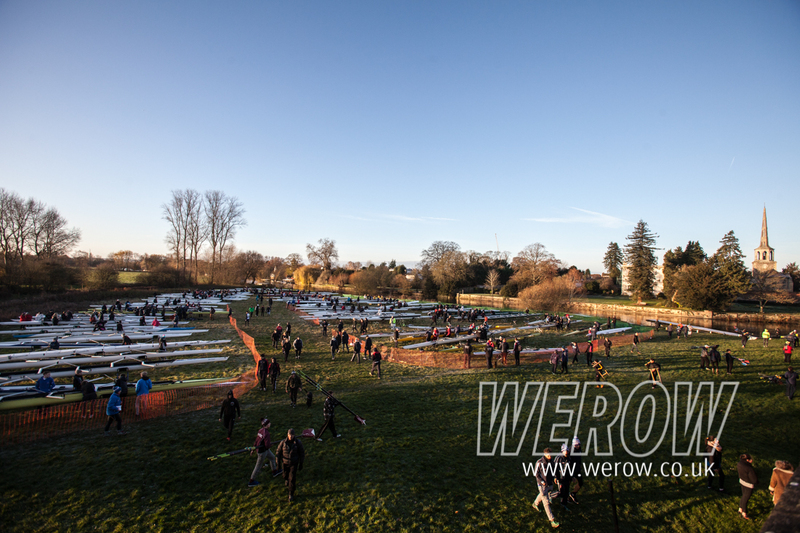 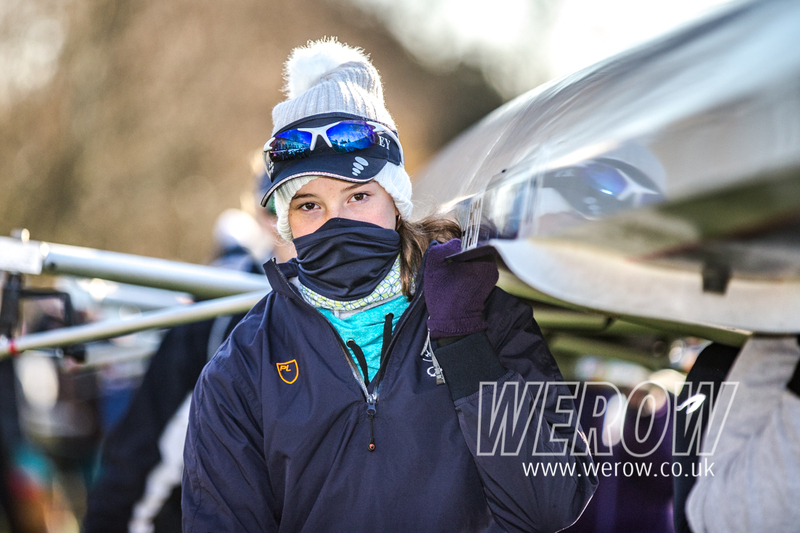 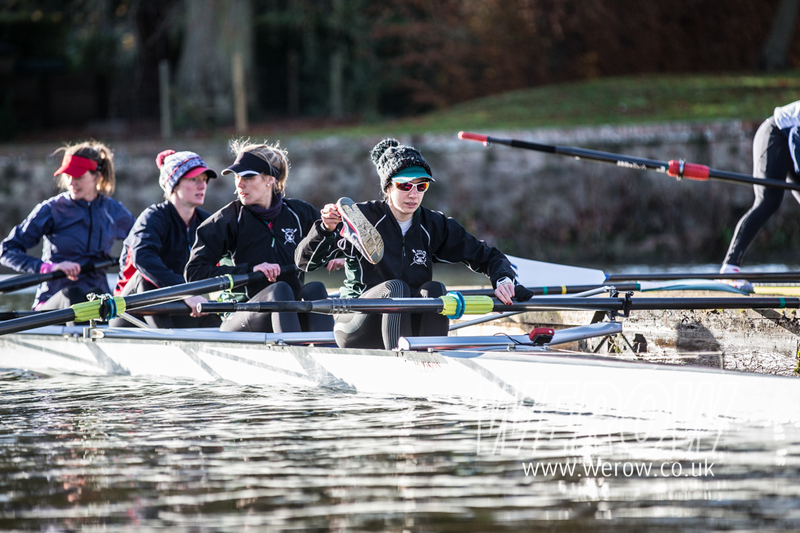 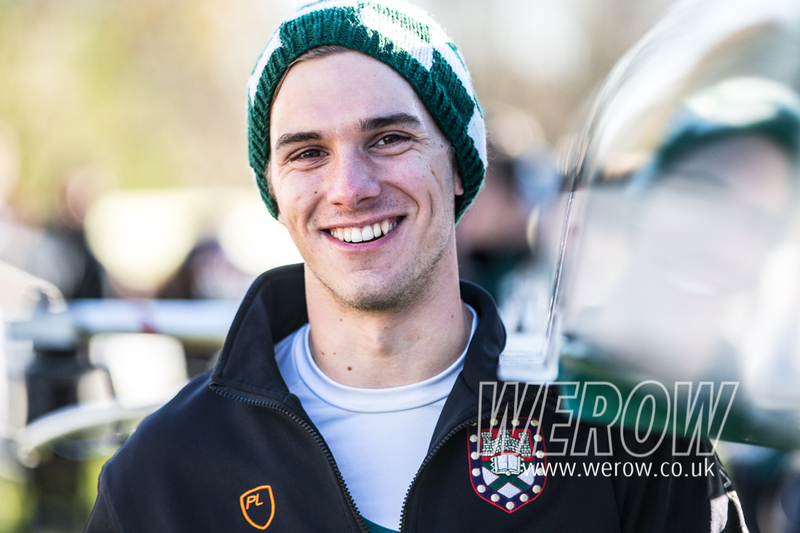 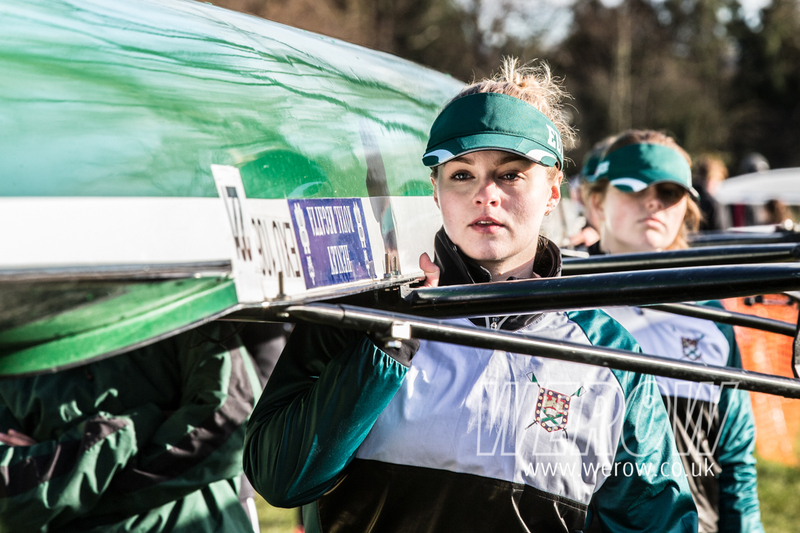 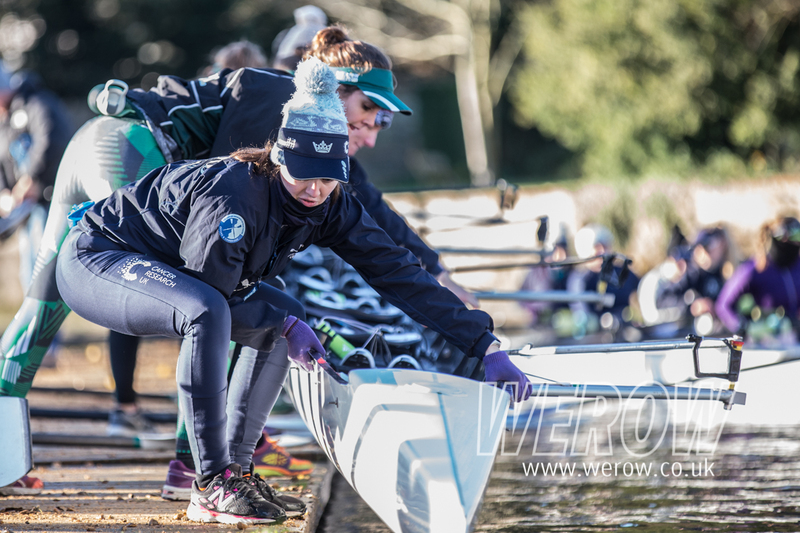 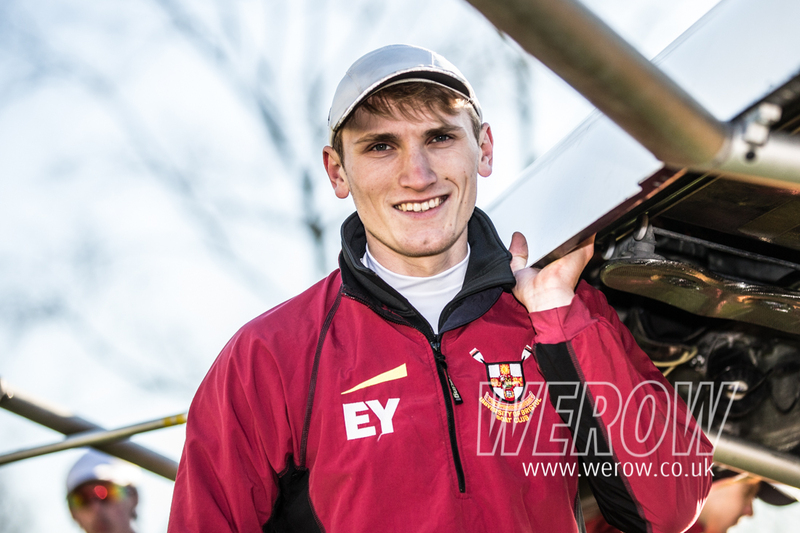 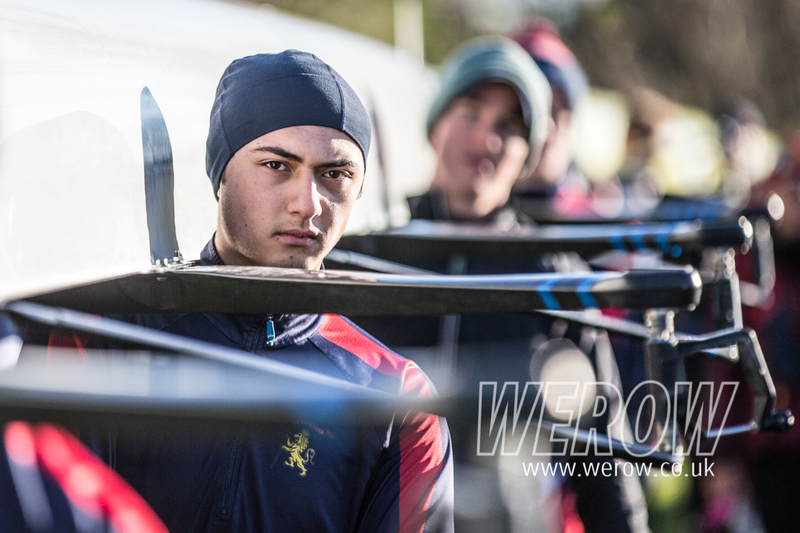 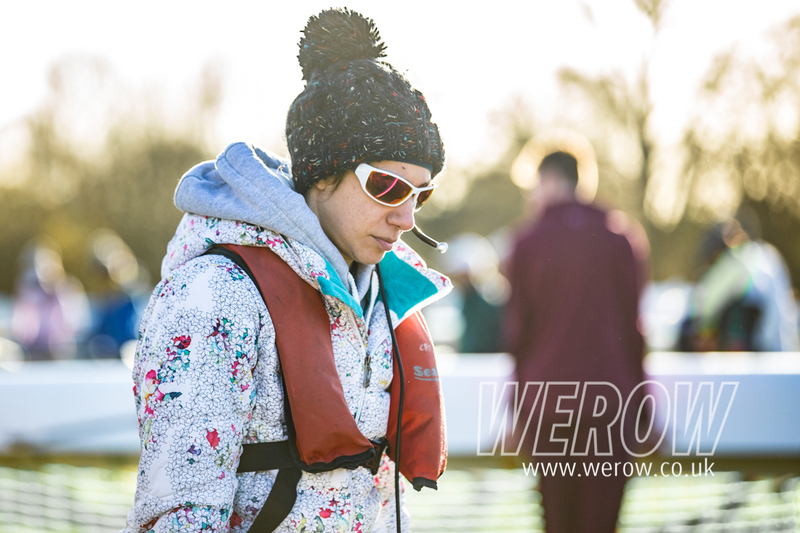 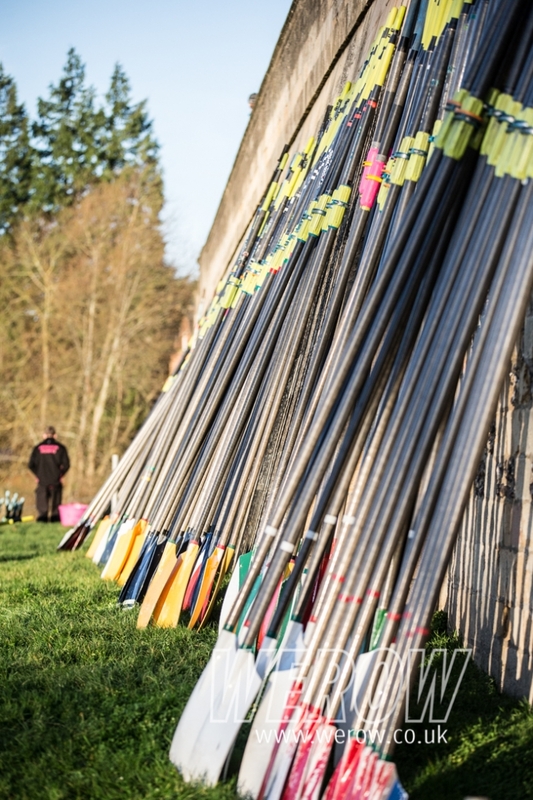 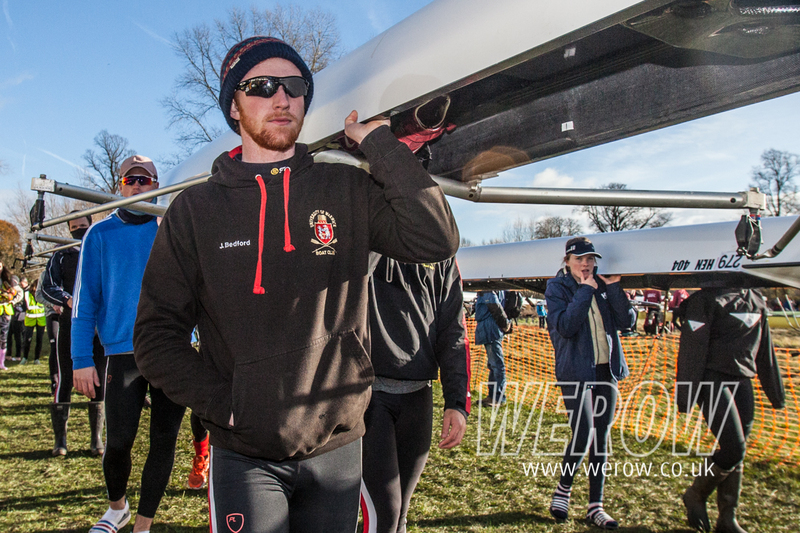 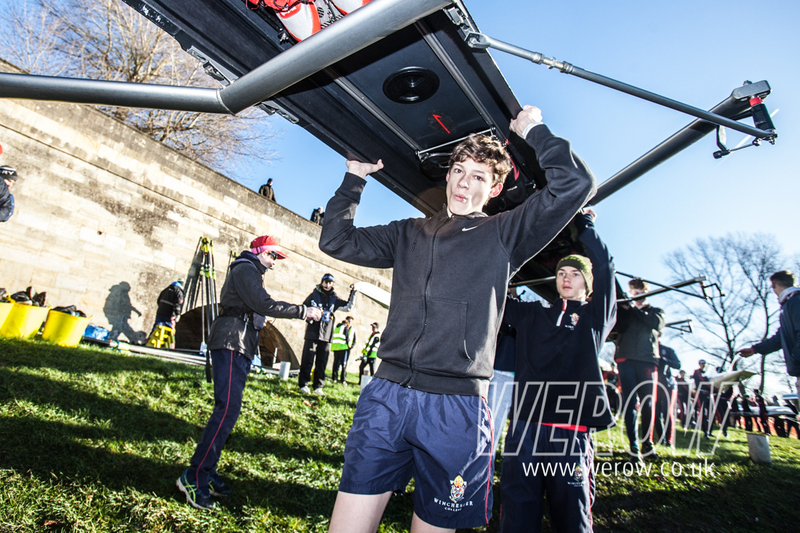 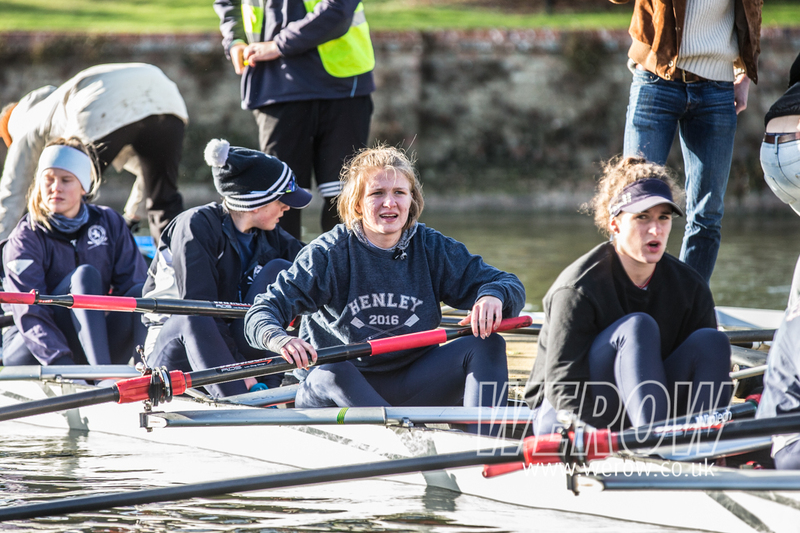 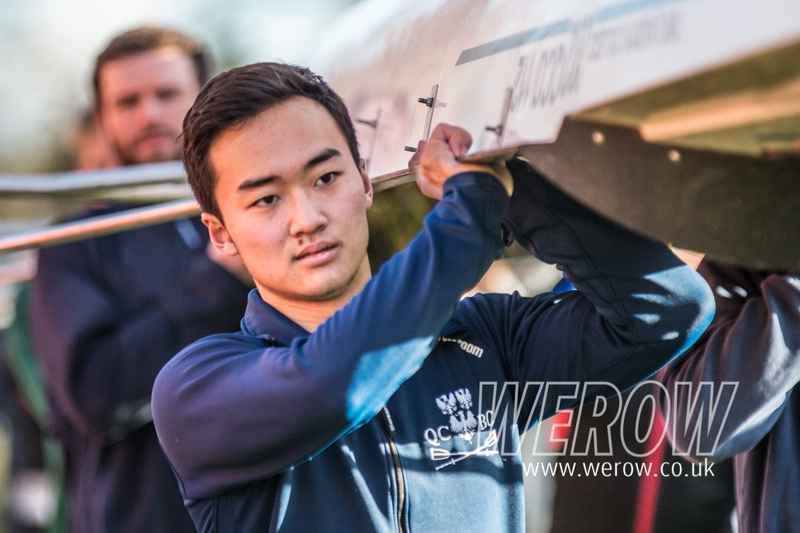 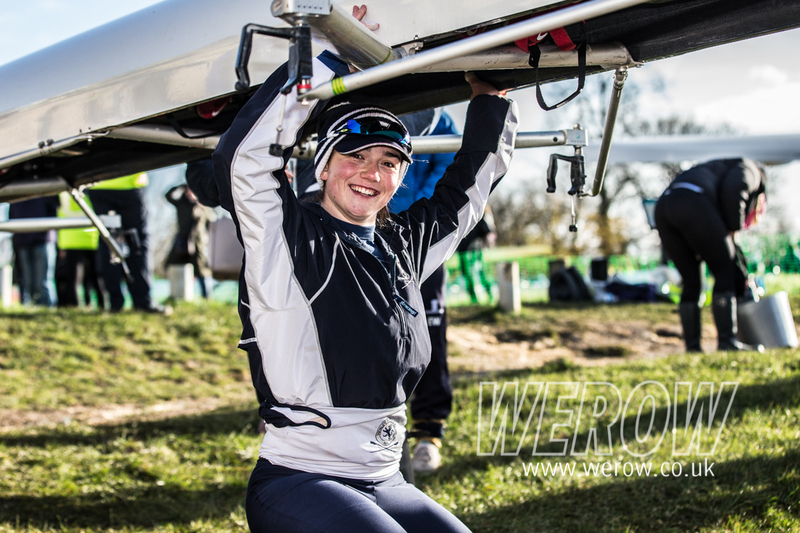 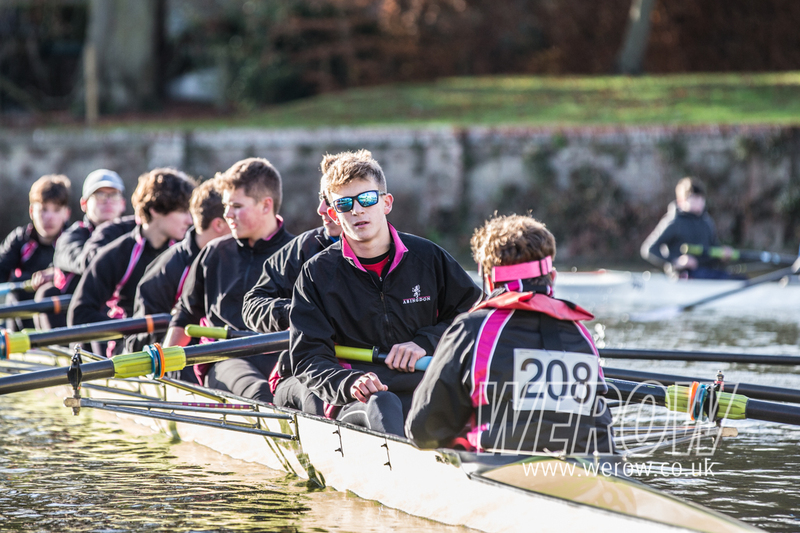 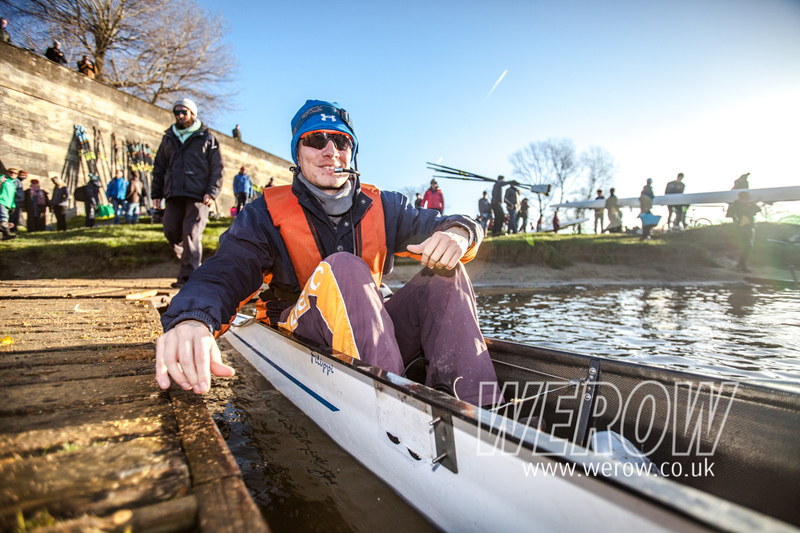 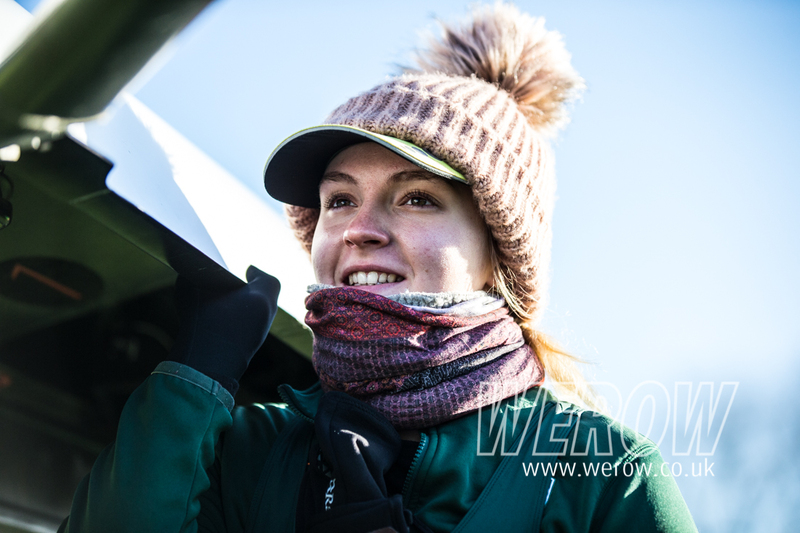 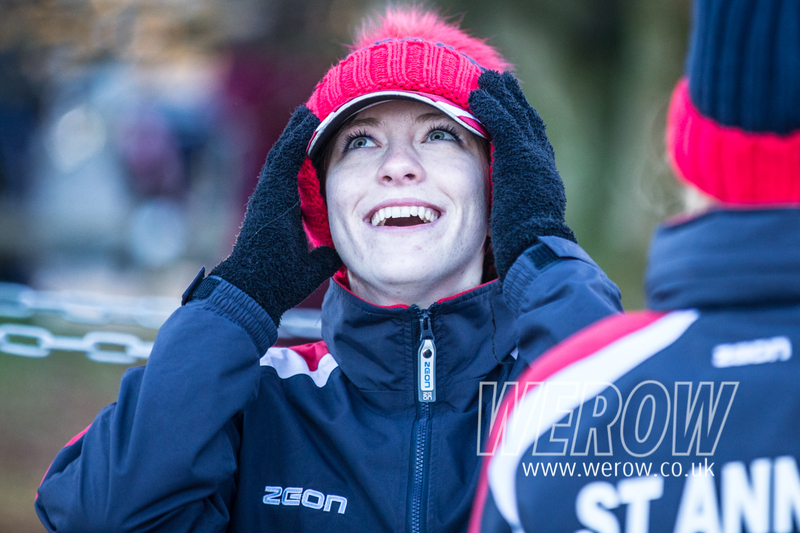 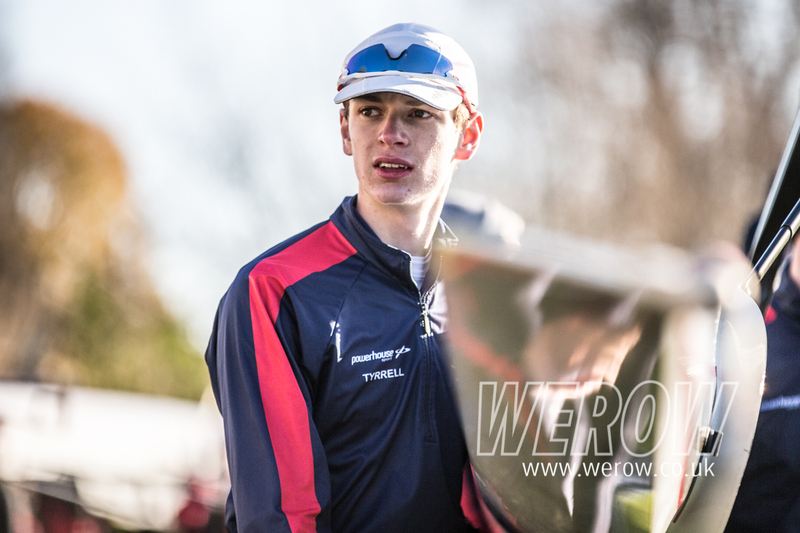 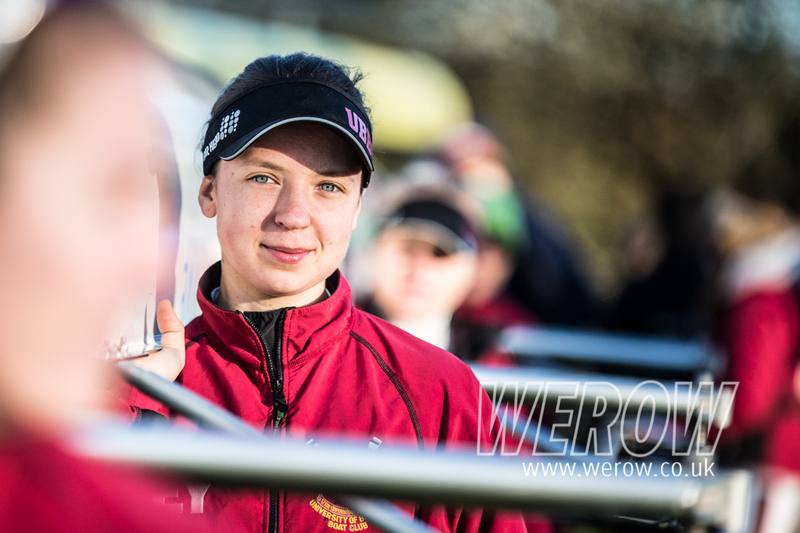 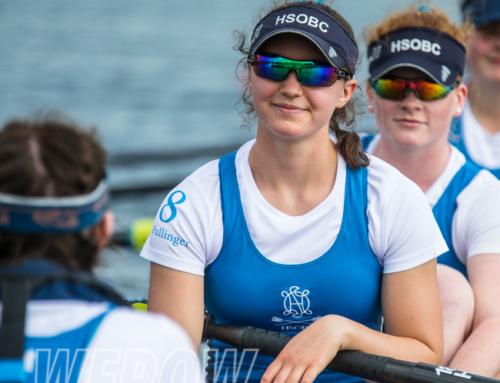 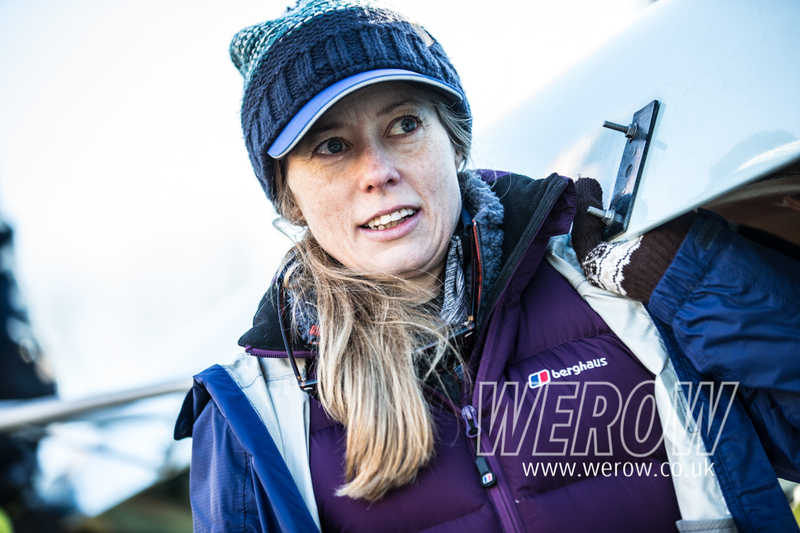 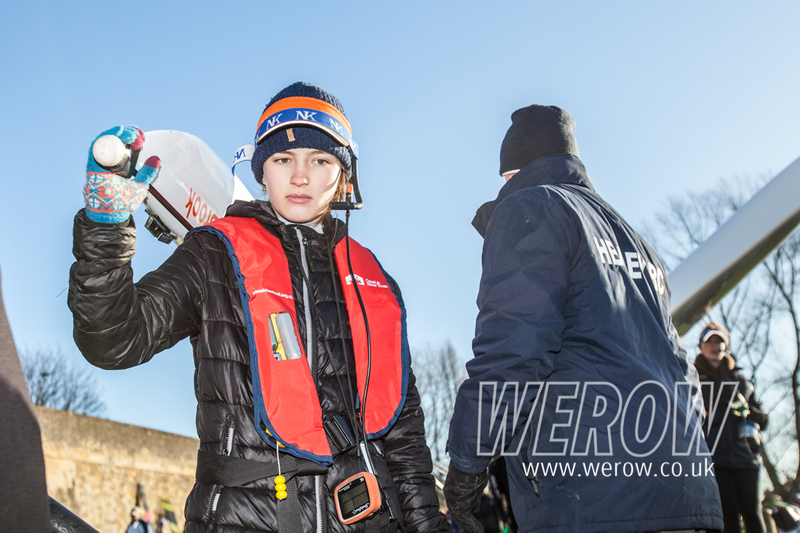 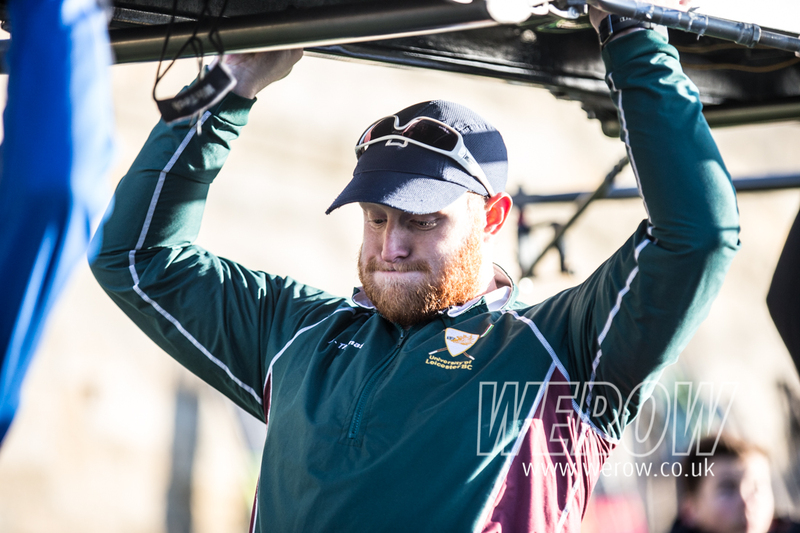 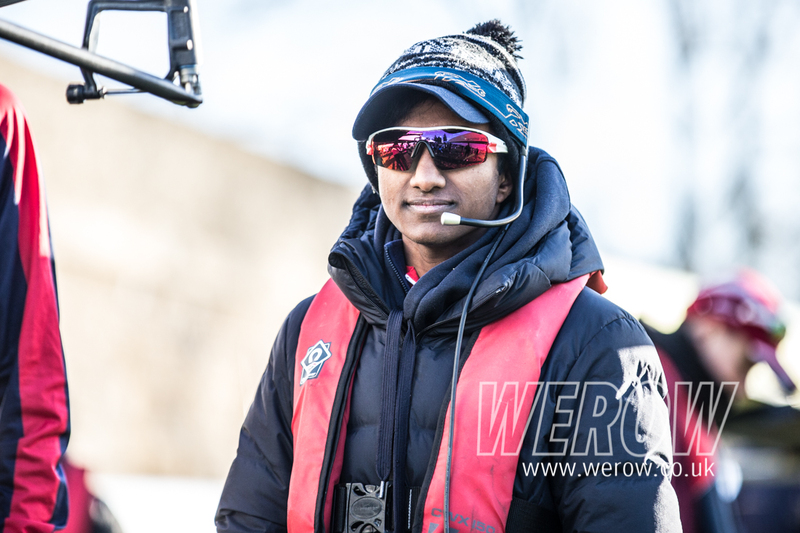 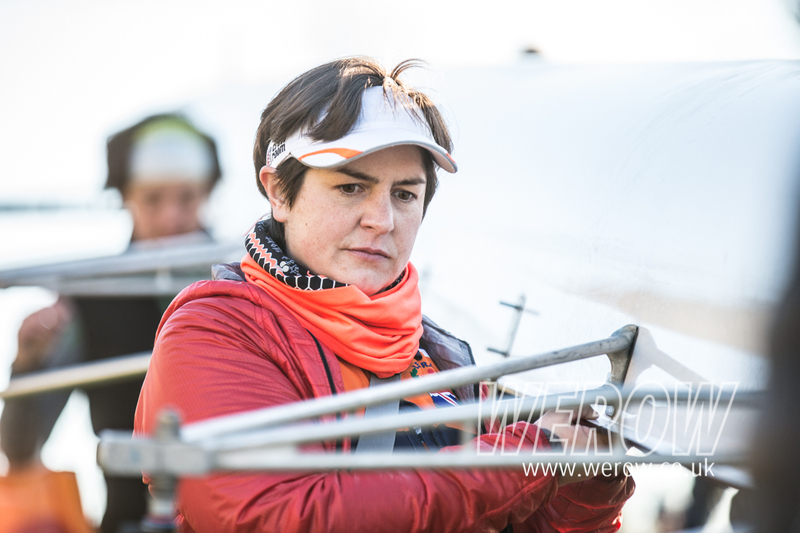 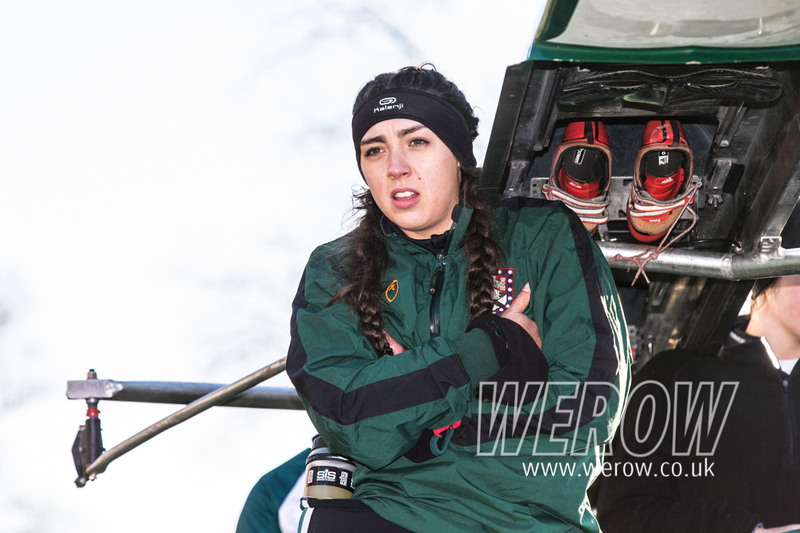 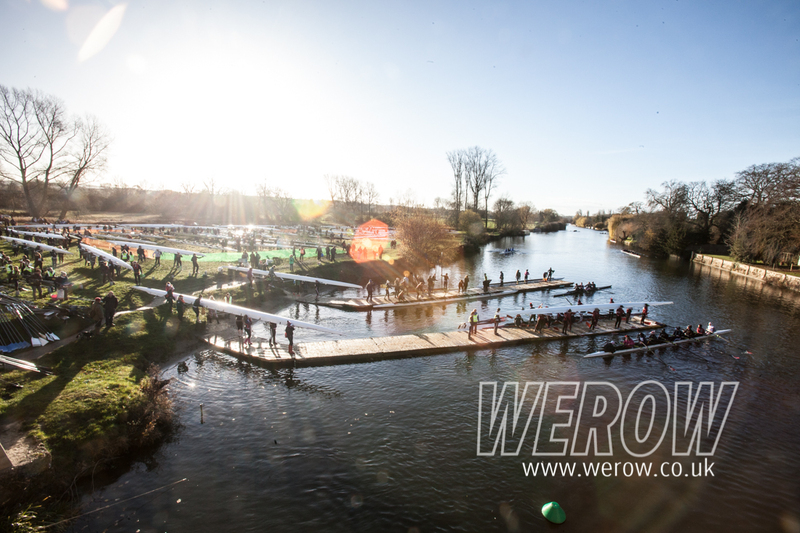 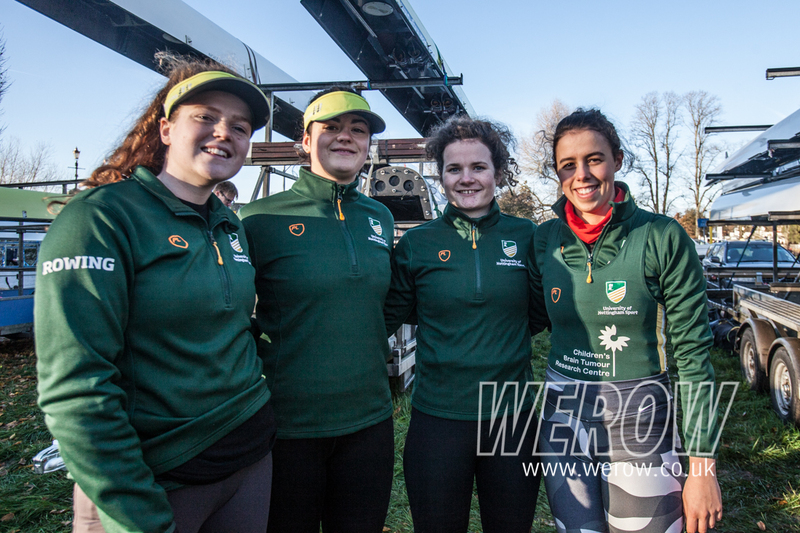 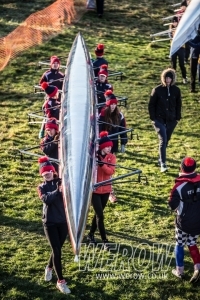 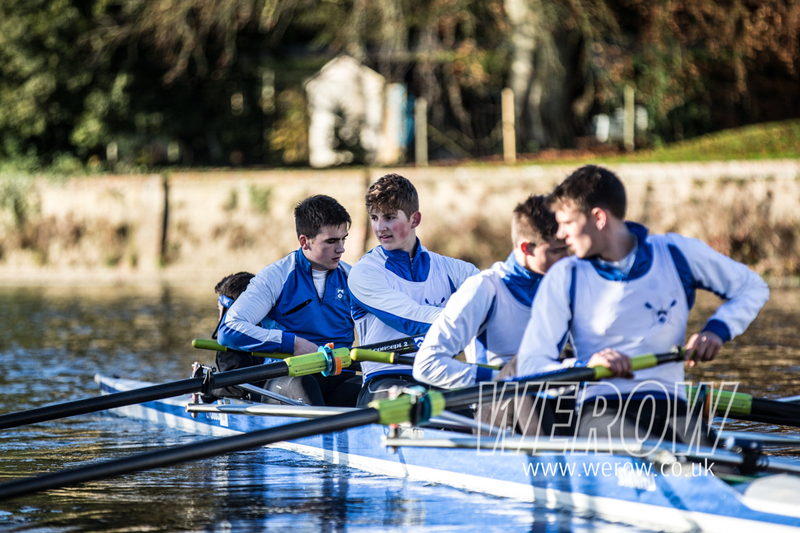 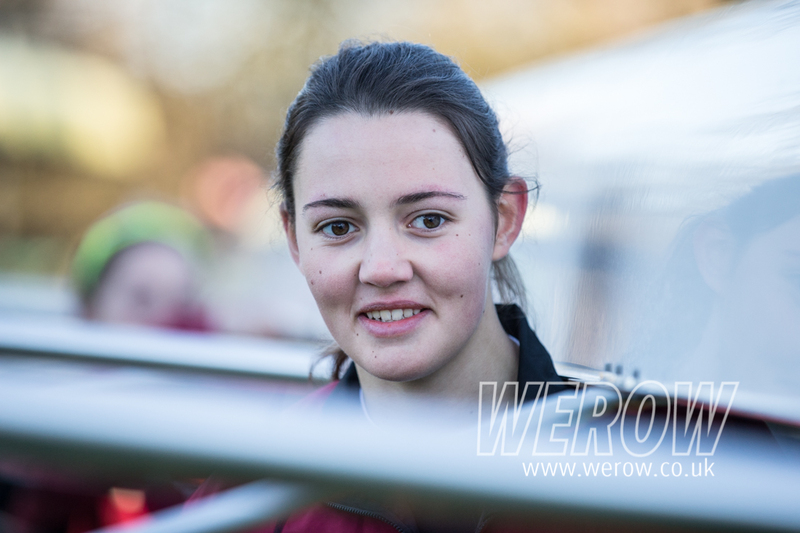 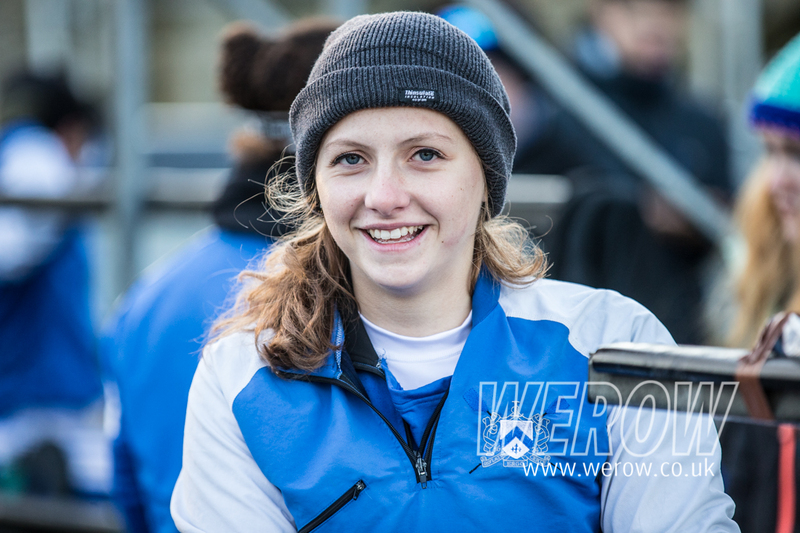 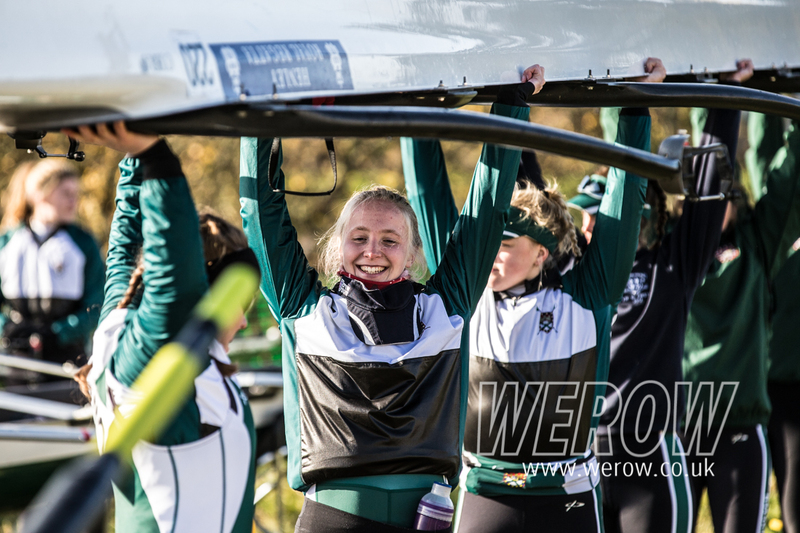 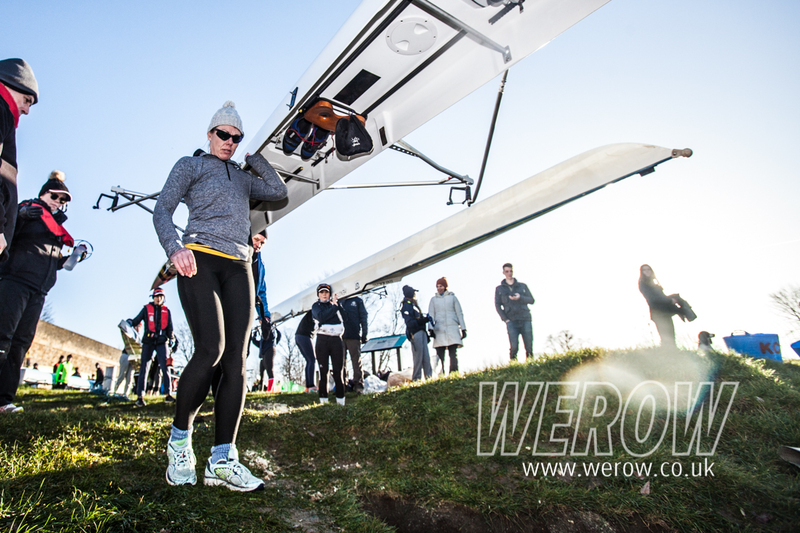 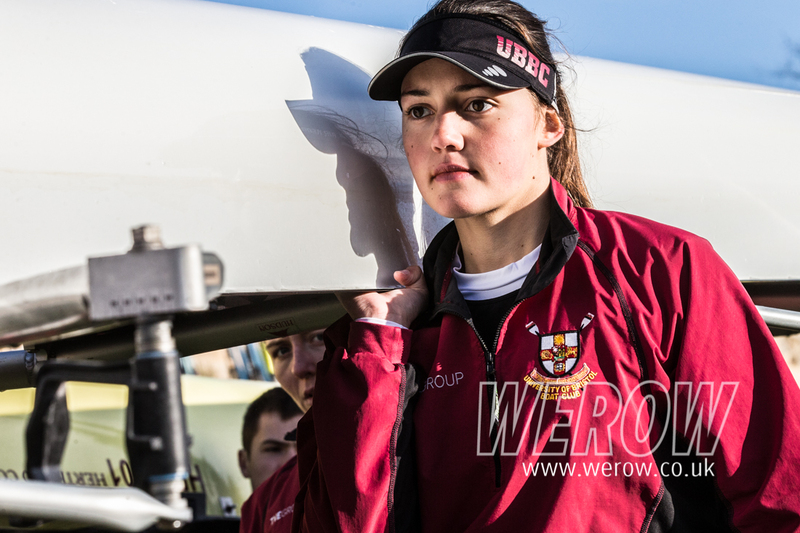 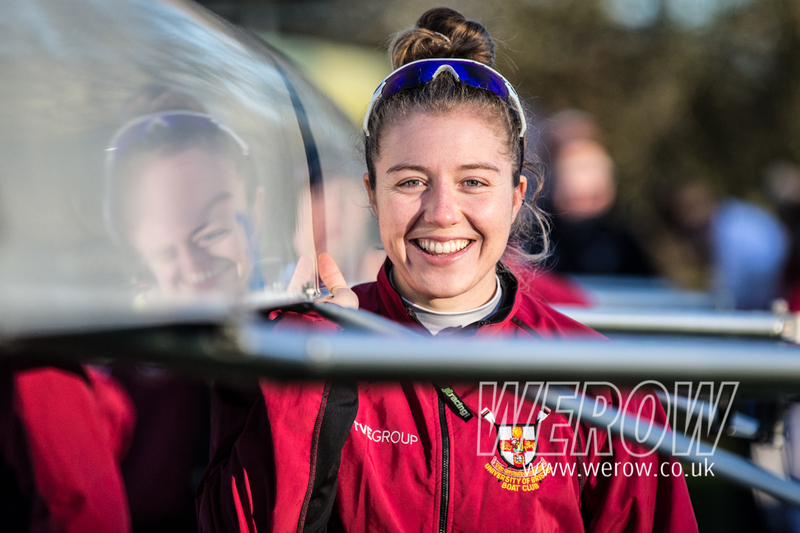 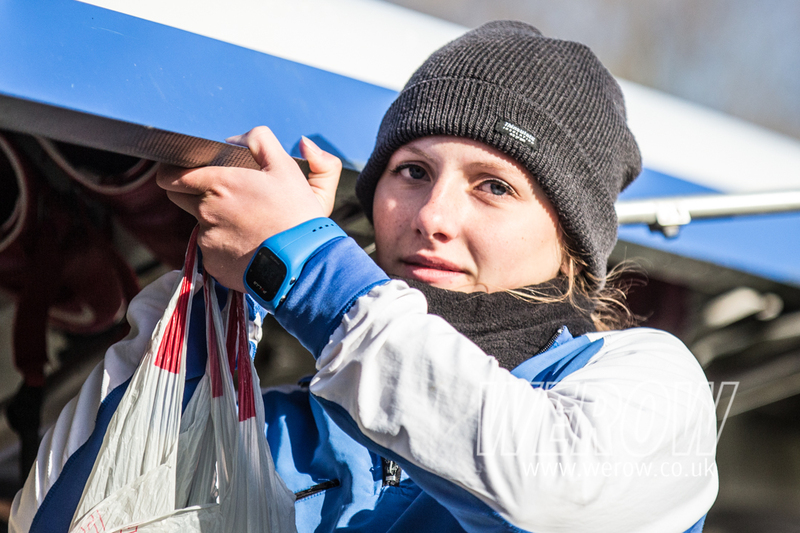 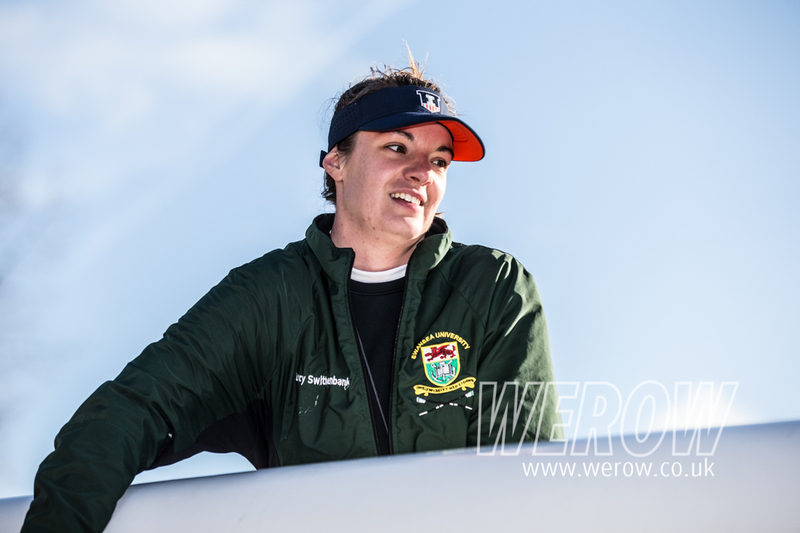 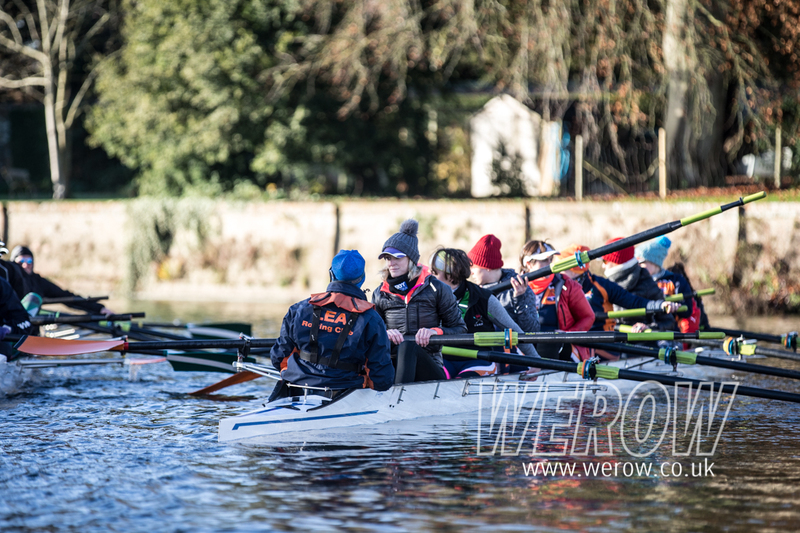 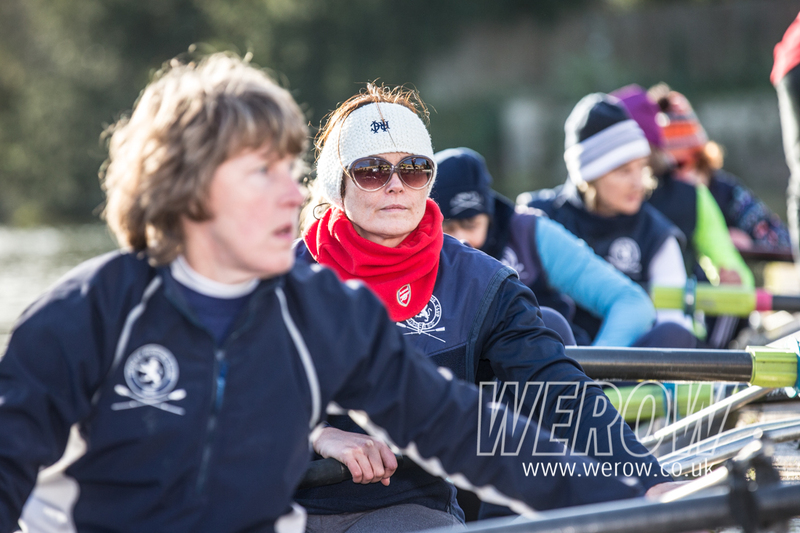 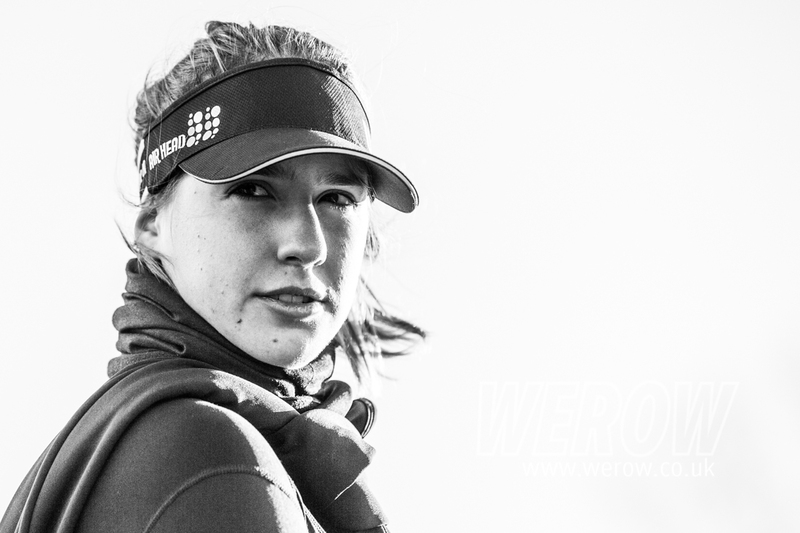 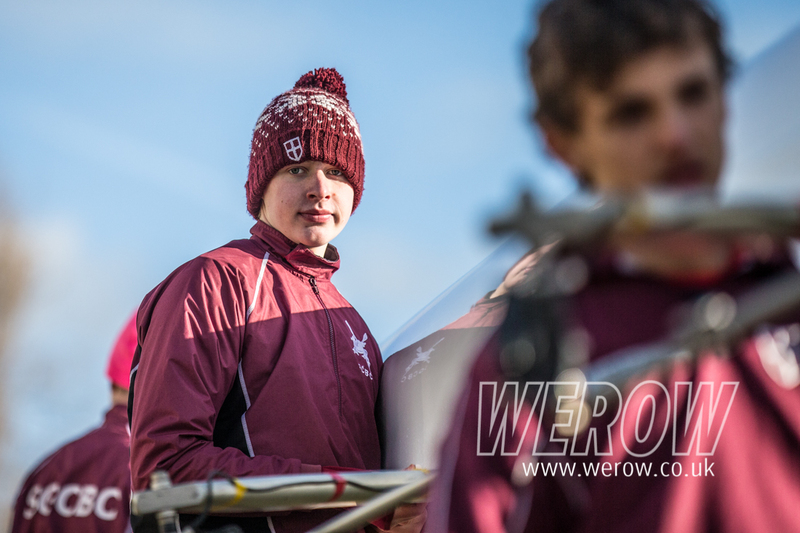 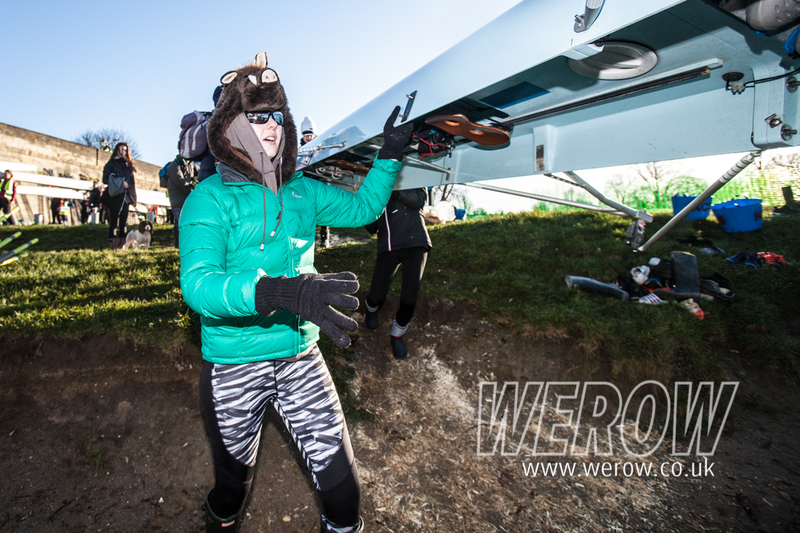 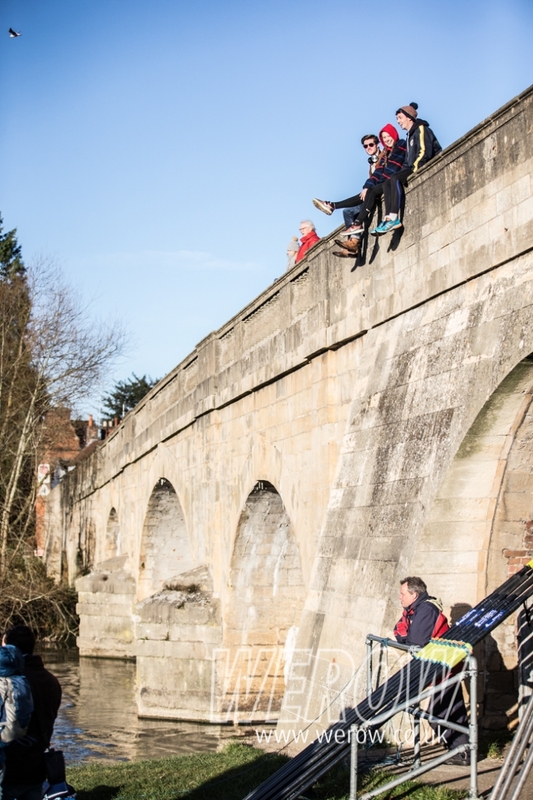 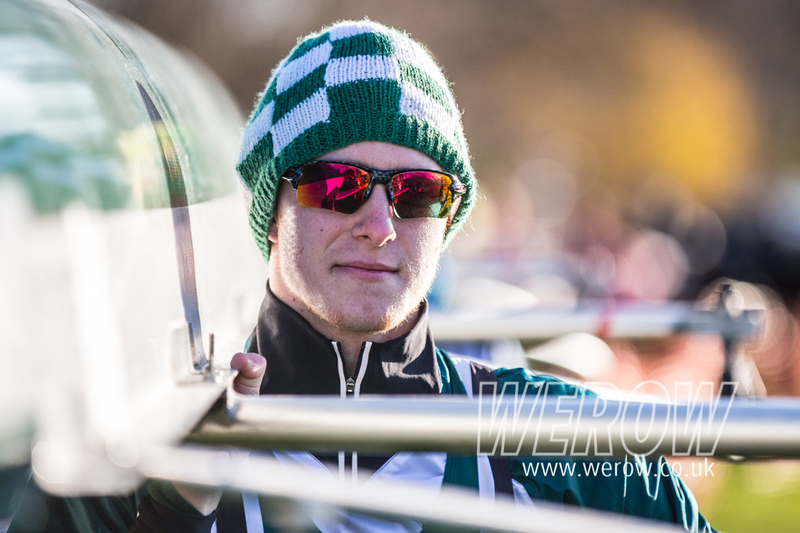 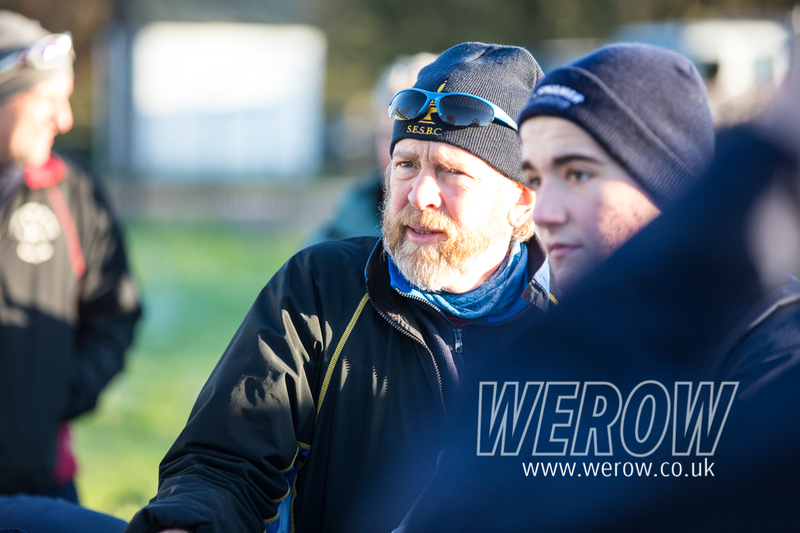 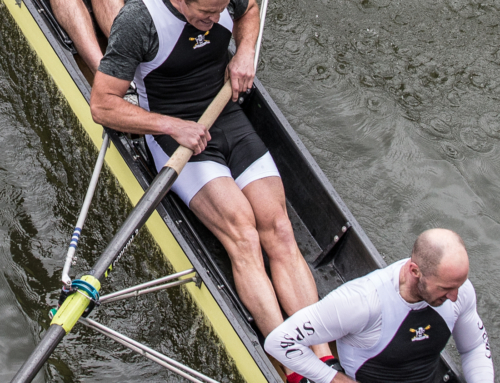 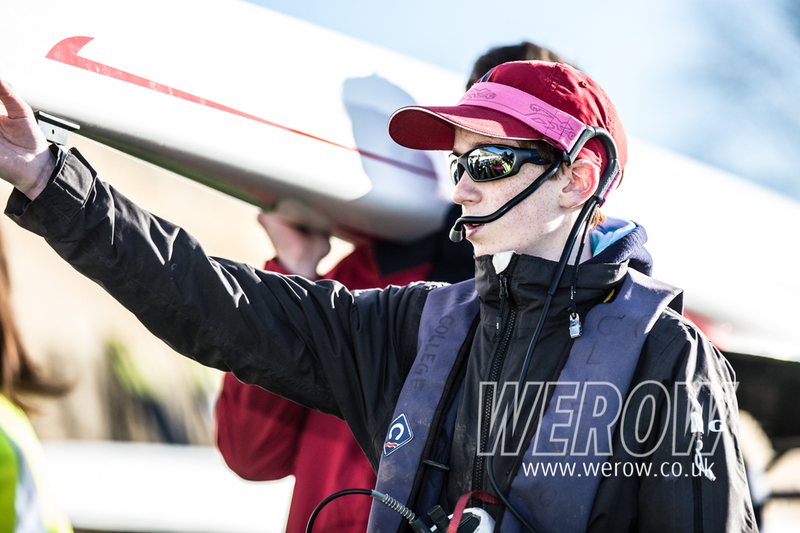 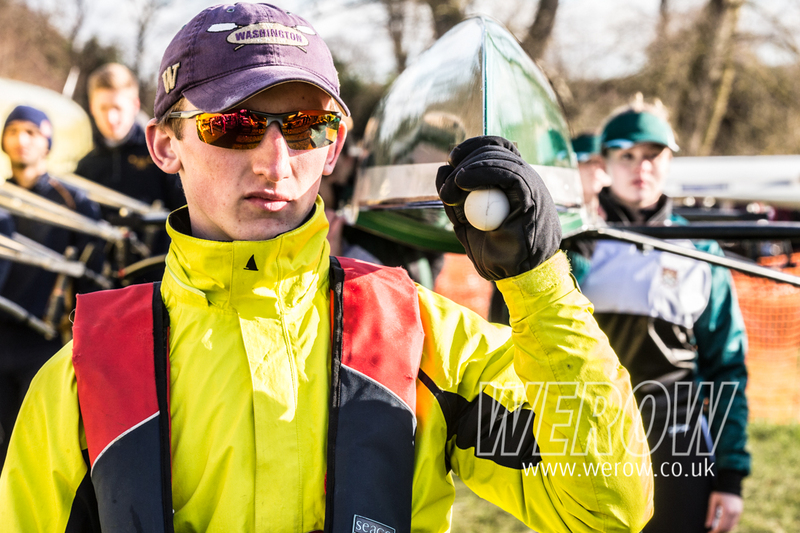 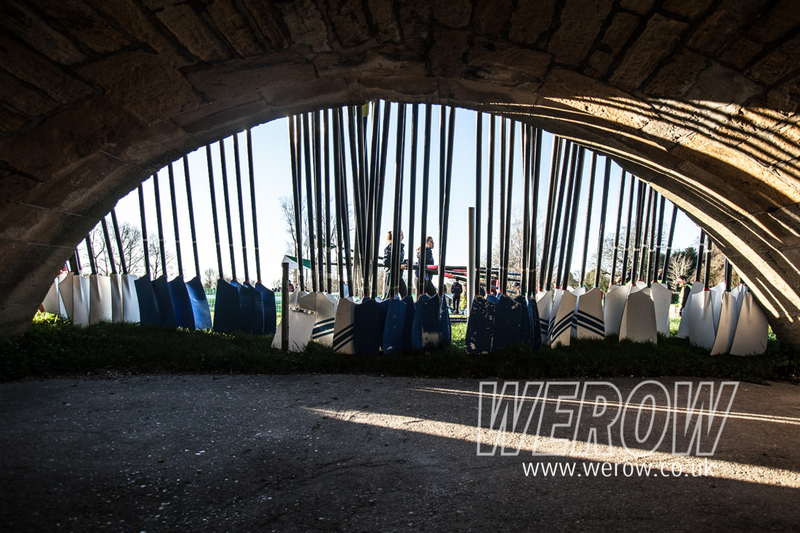 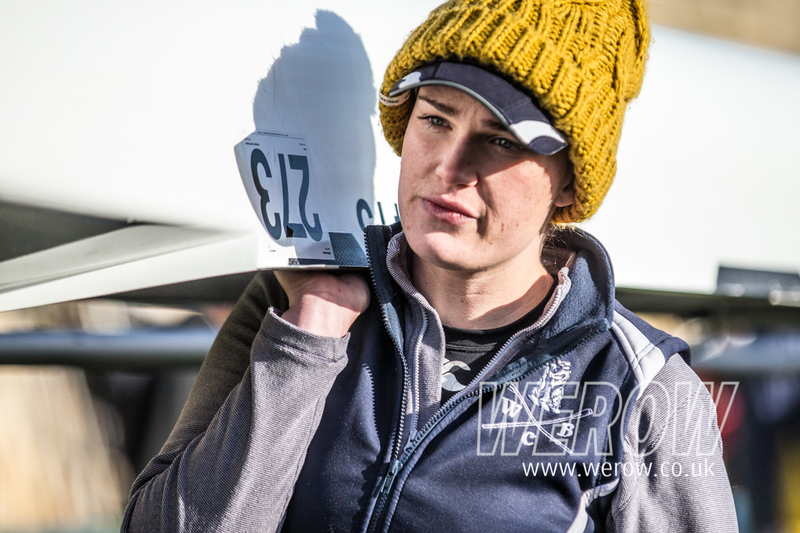 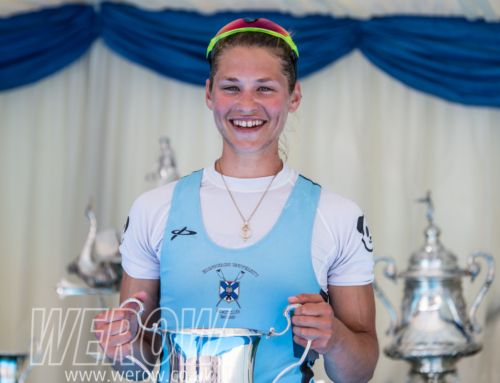 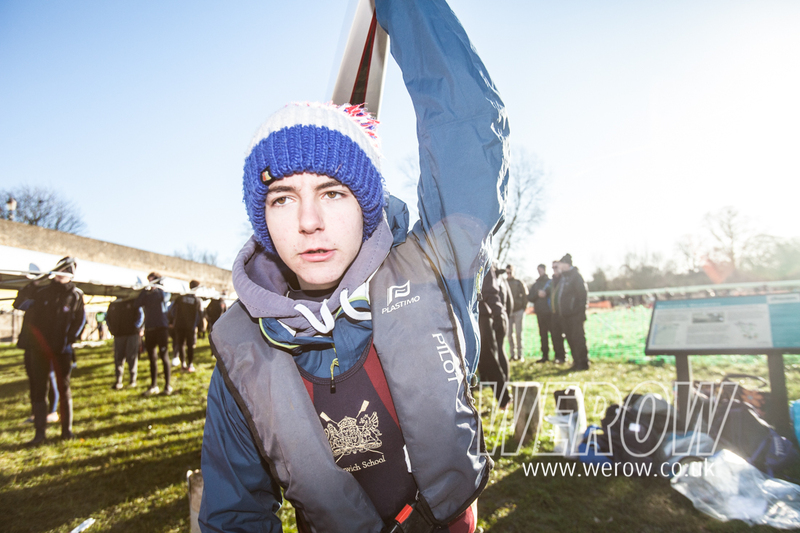 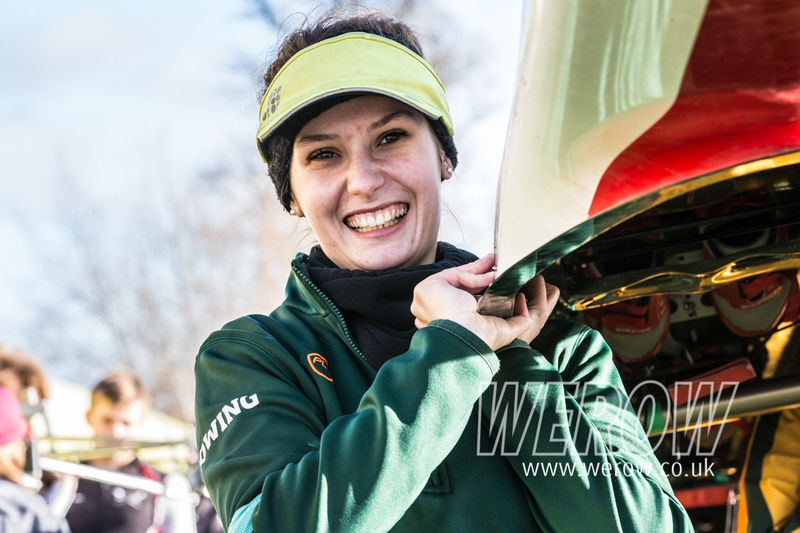 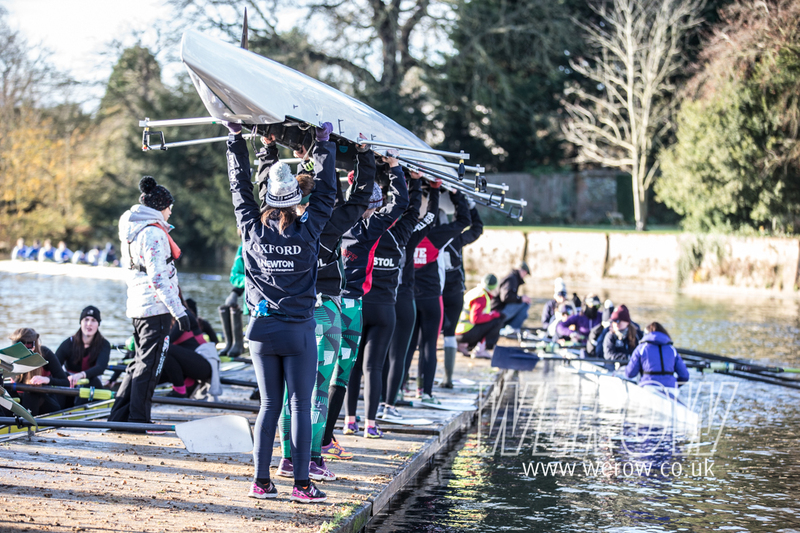 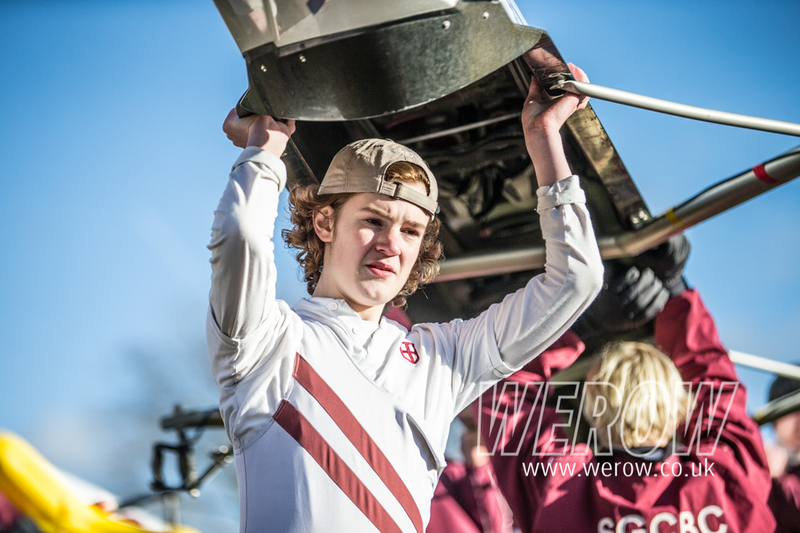 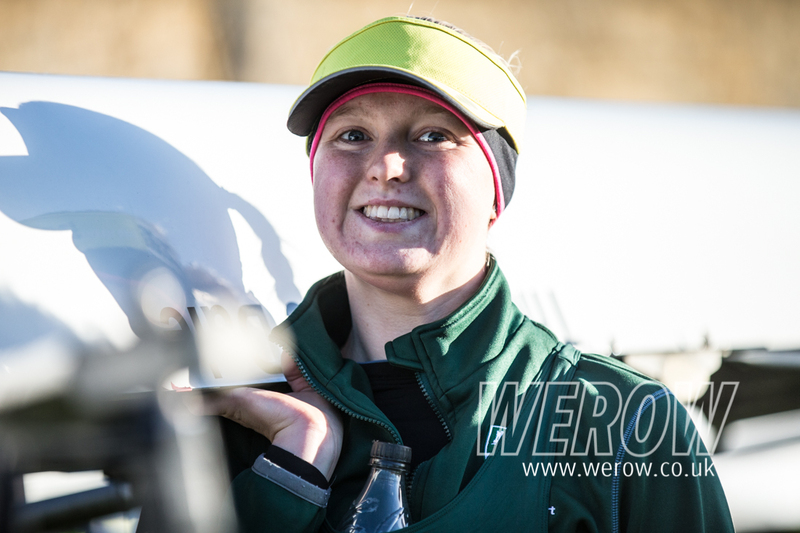 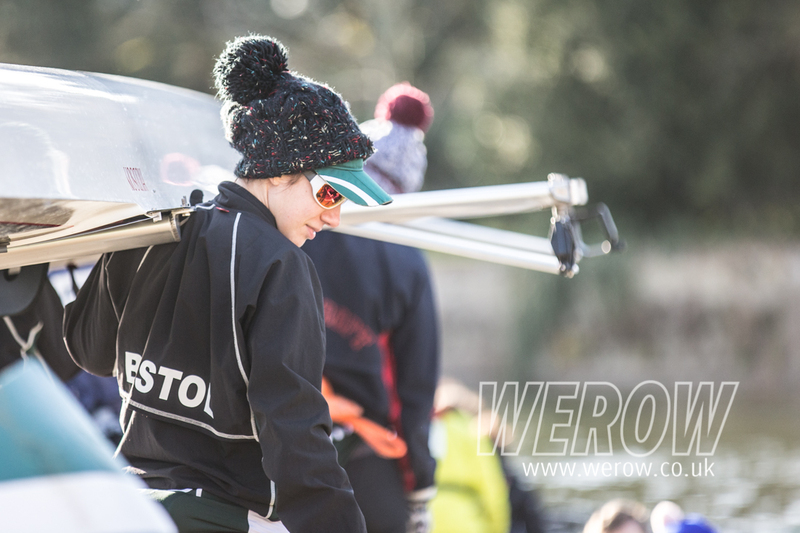 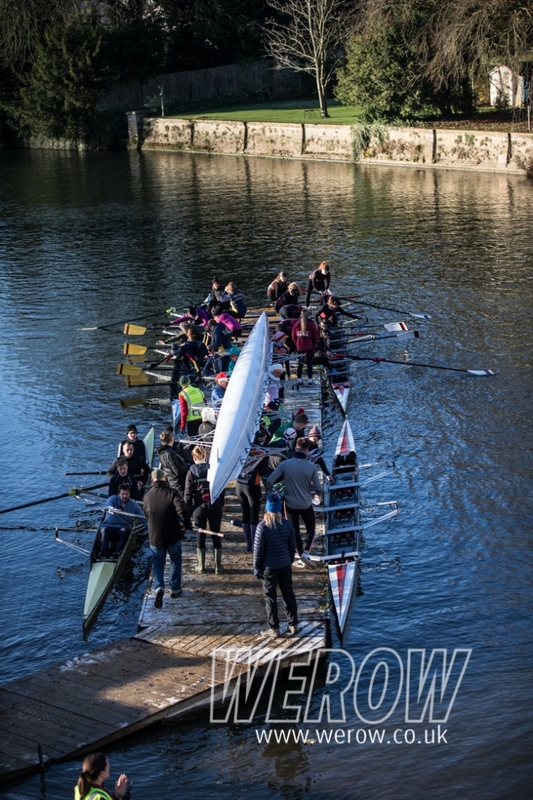 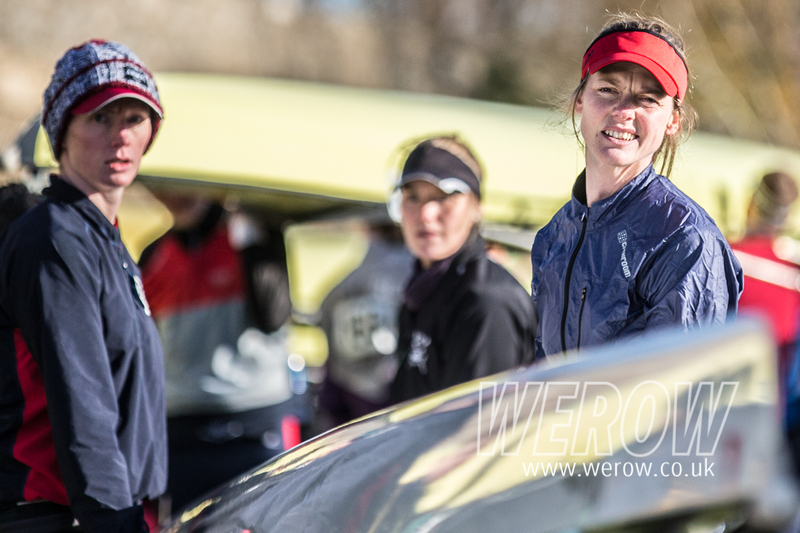 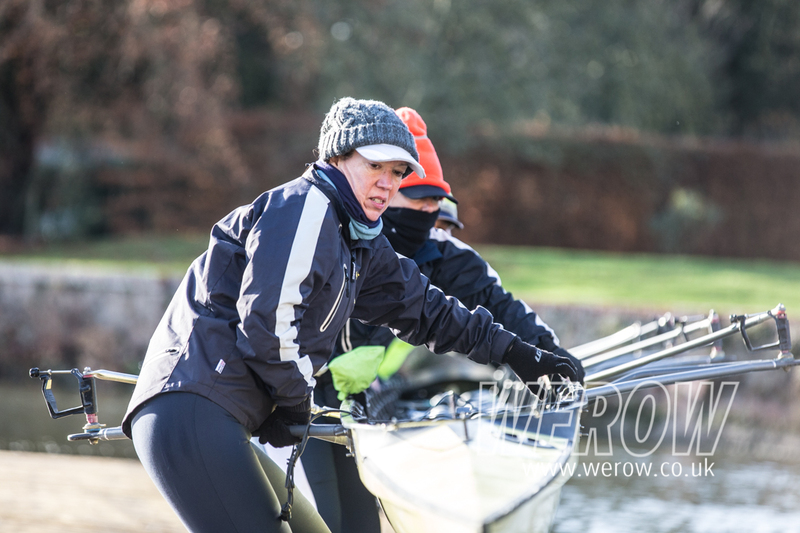 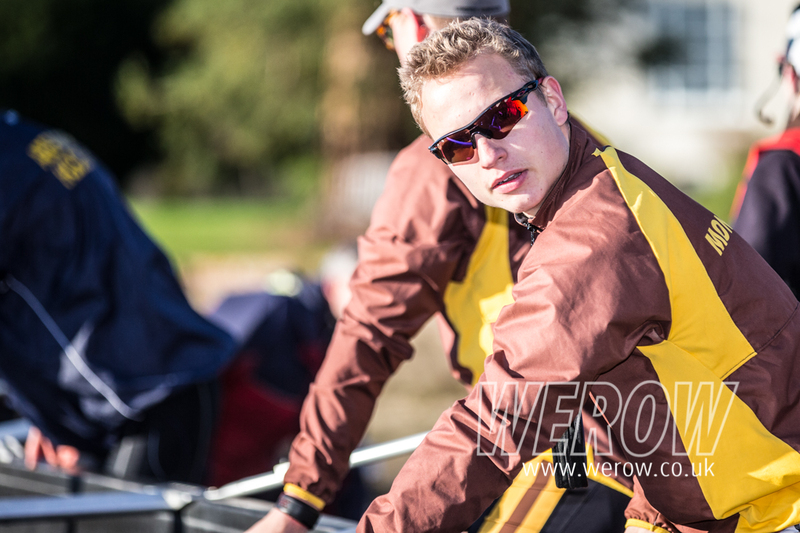 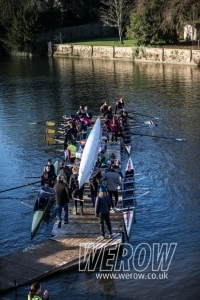 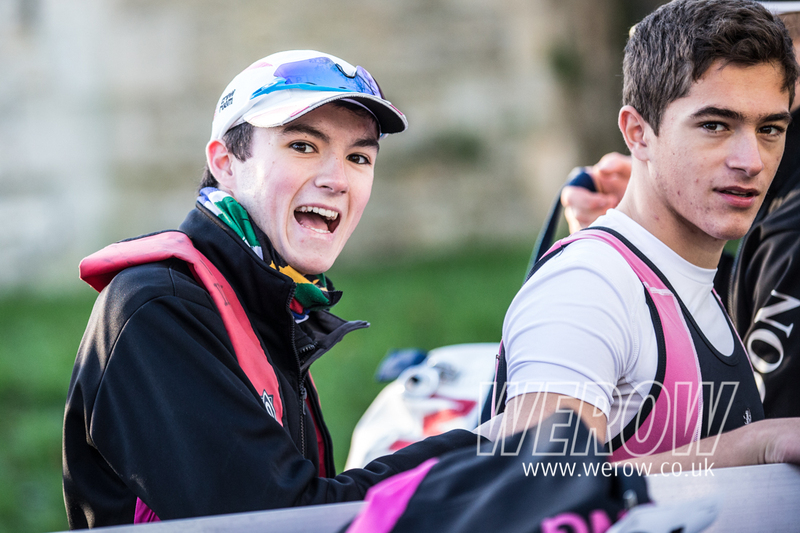 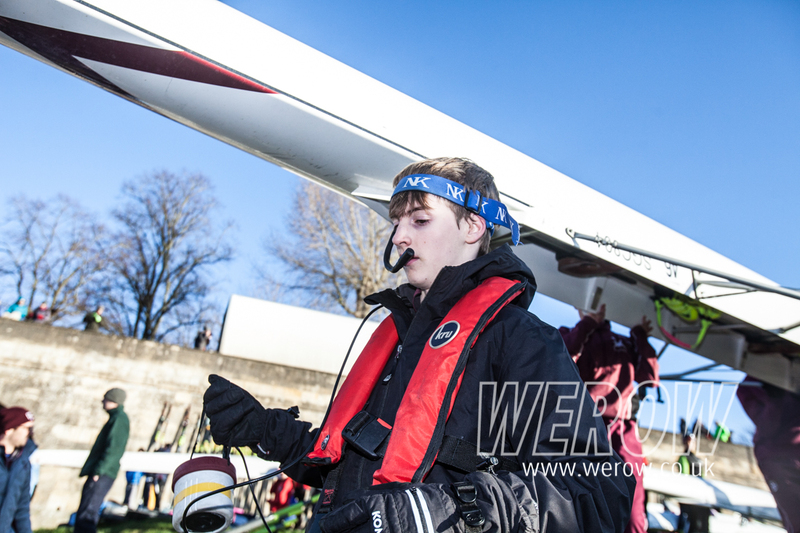 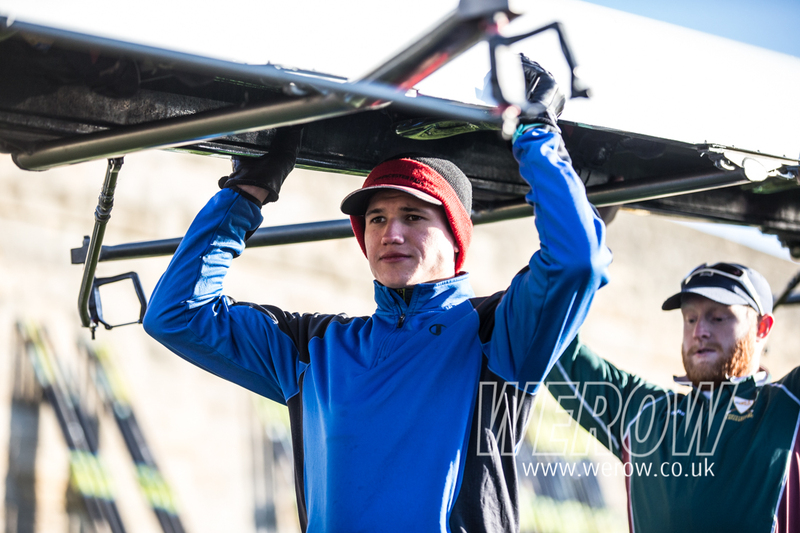 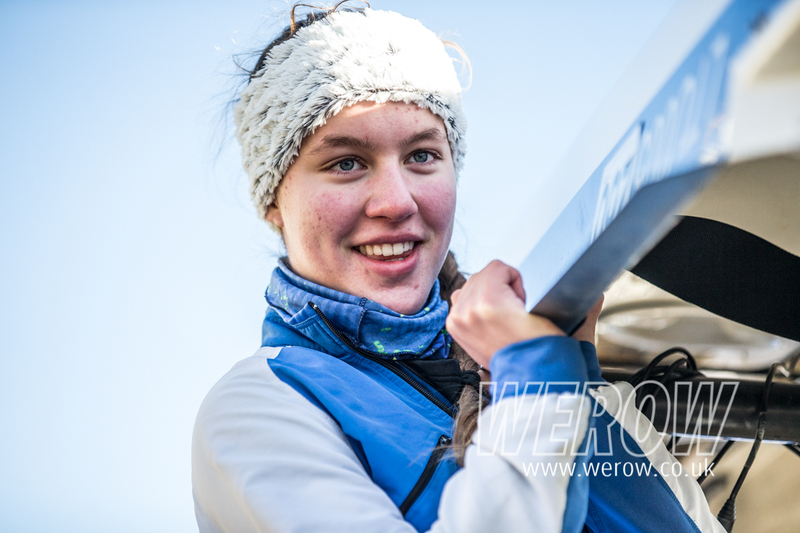 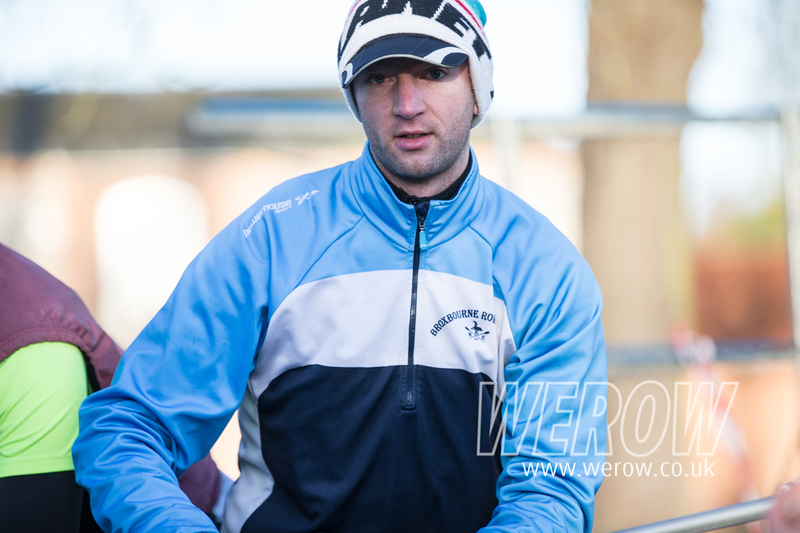 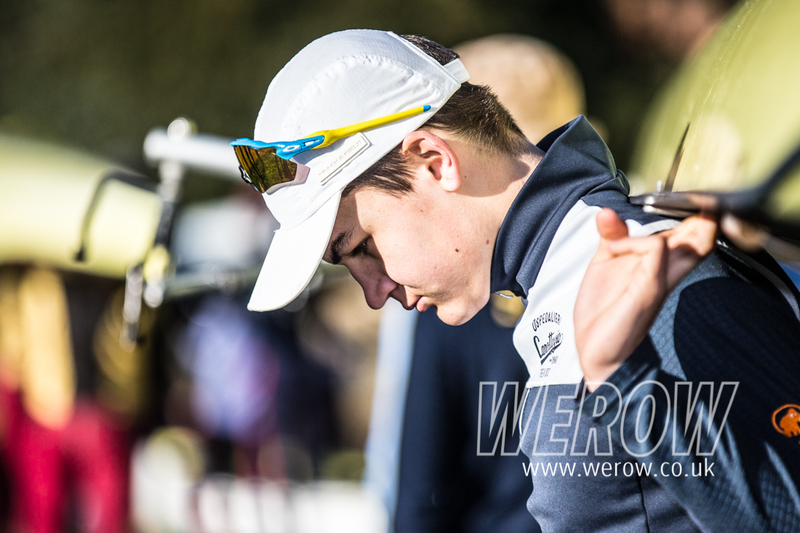 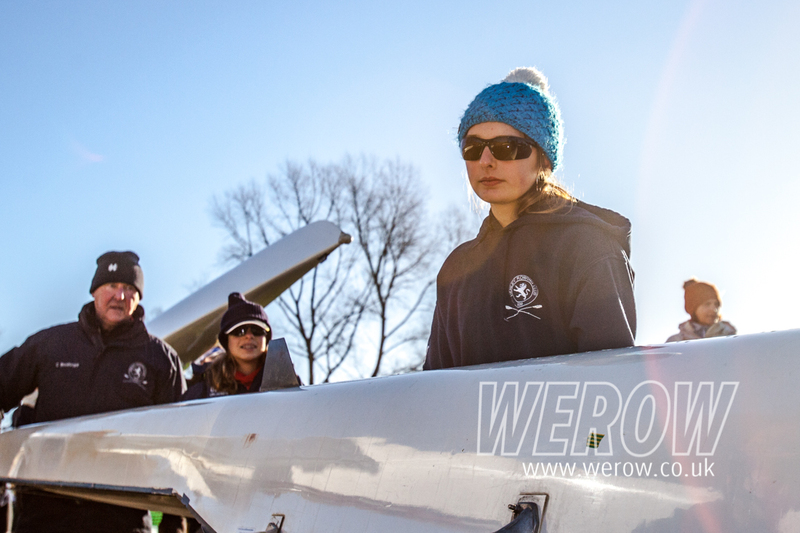 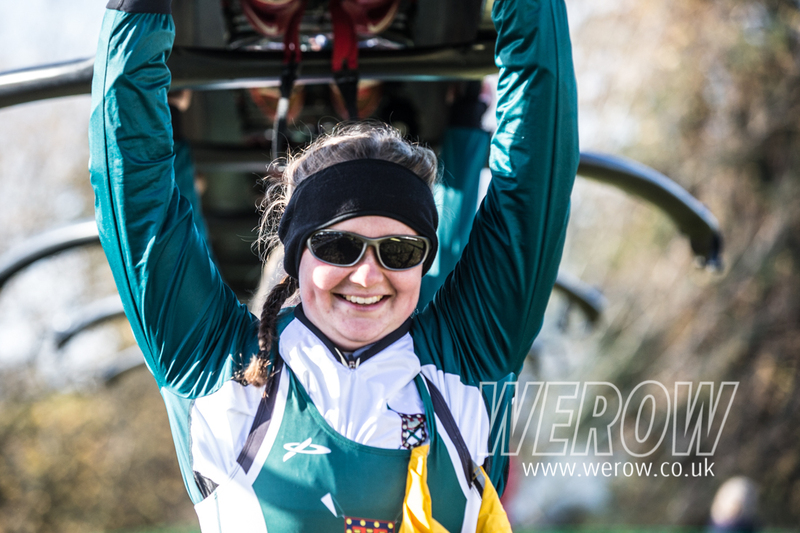 Please feel free to download and share these watermarked images from the Wallingford Head of the River 2017. 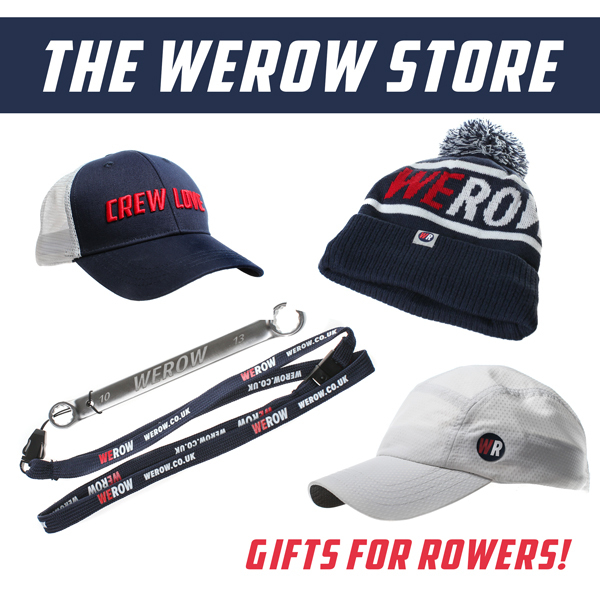 All we ask is that you share them with the world and credit us. 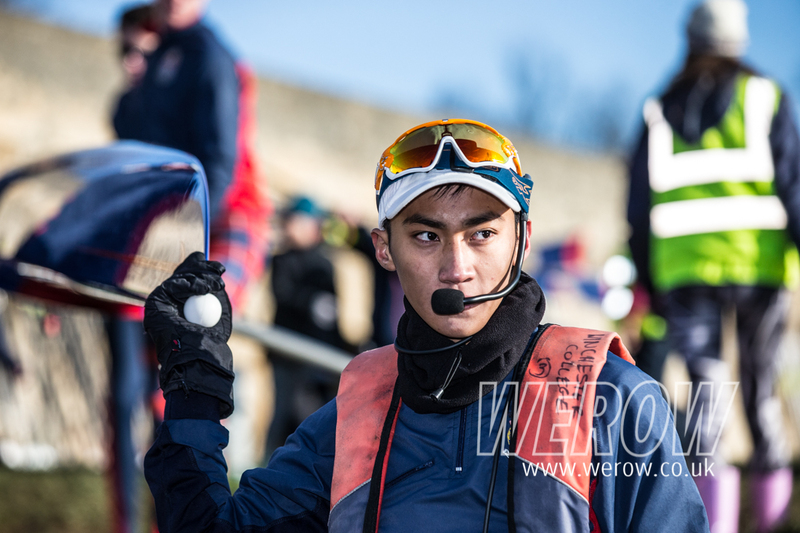 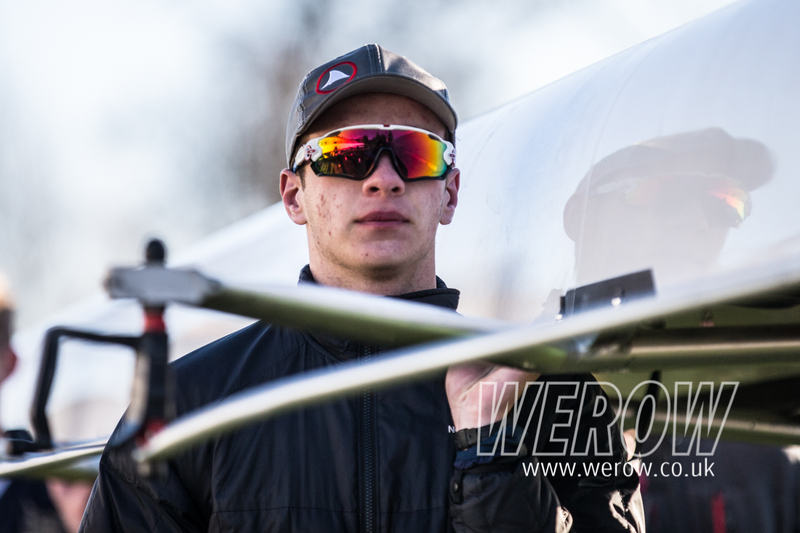 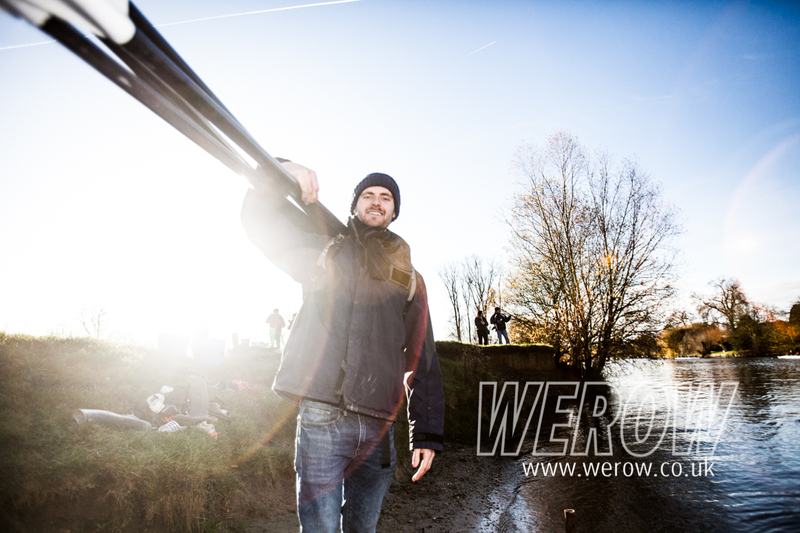 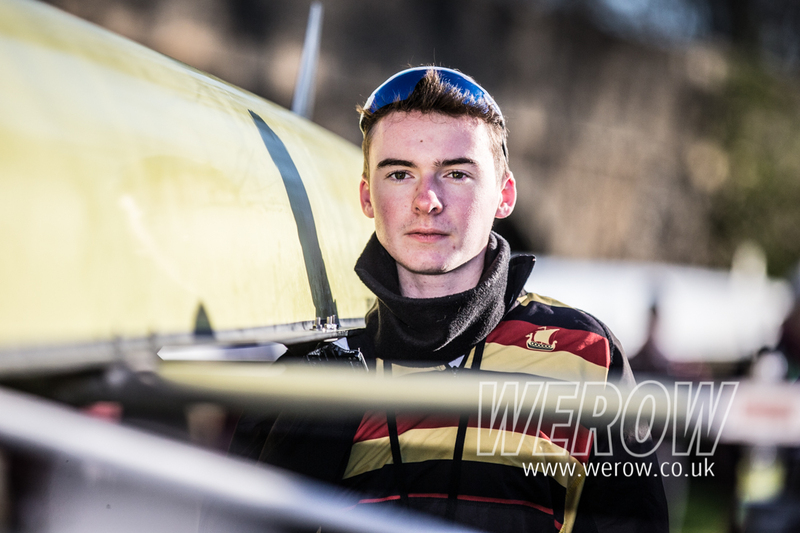 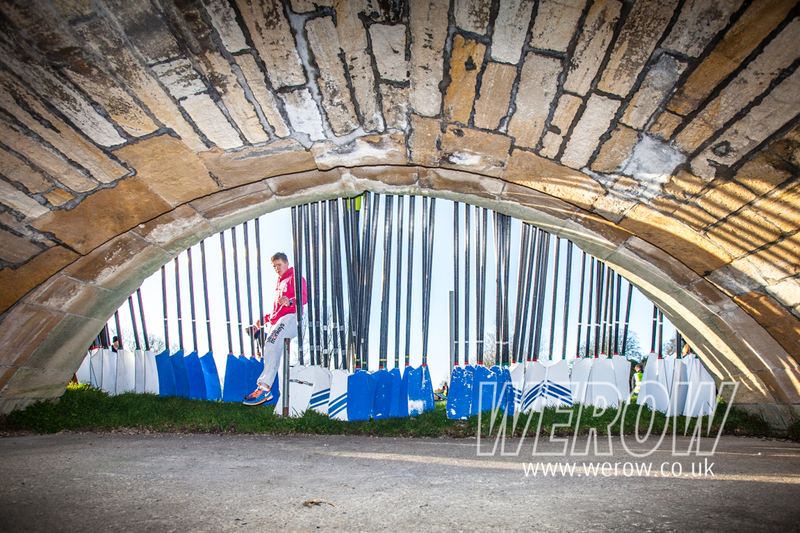 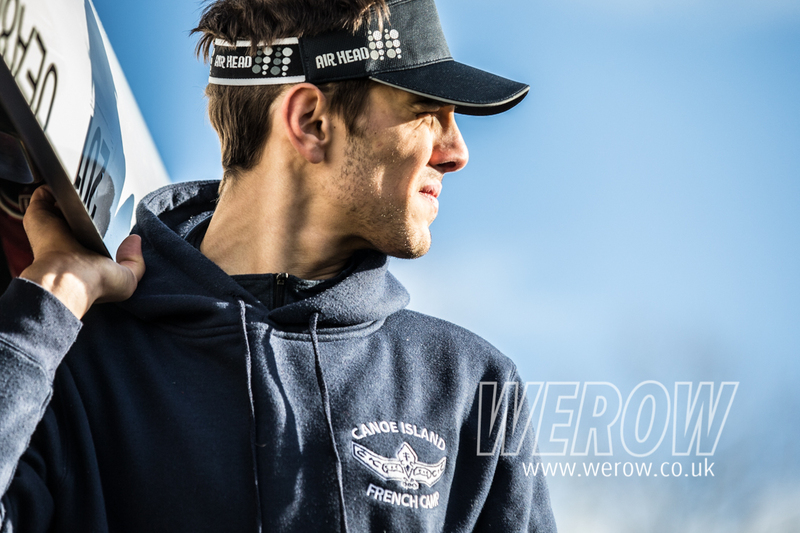 If you chose to interfere with or not show our watermark please add a text credit hyperlinked back to werow.co.uk. 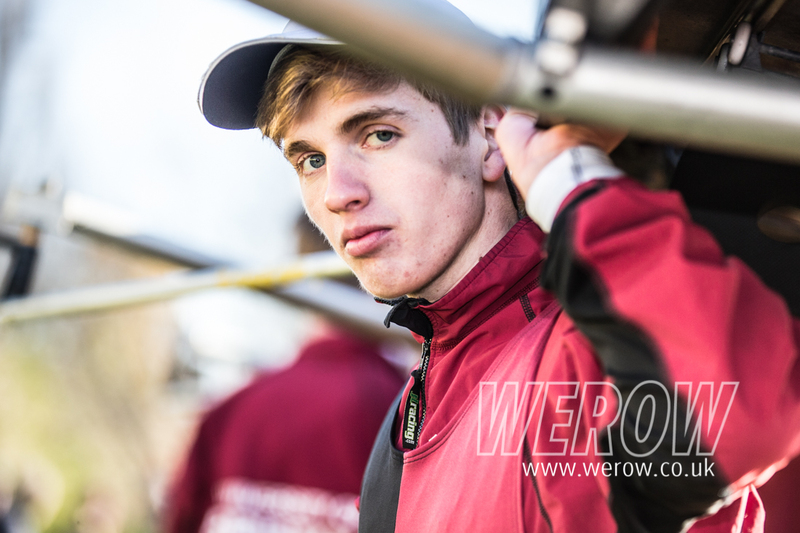 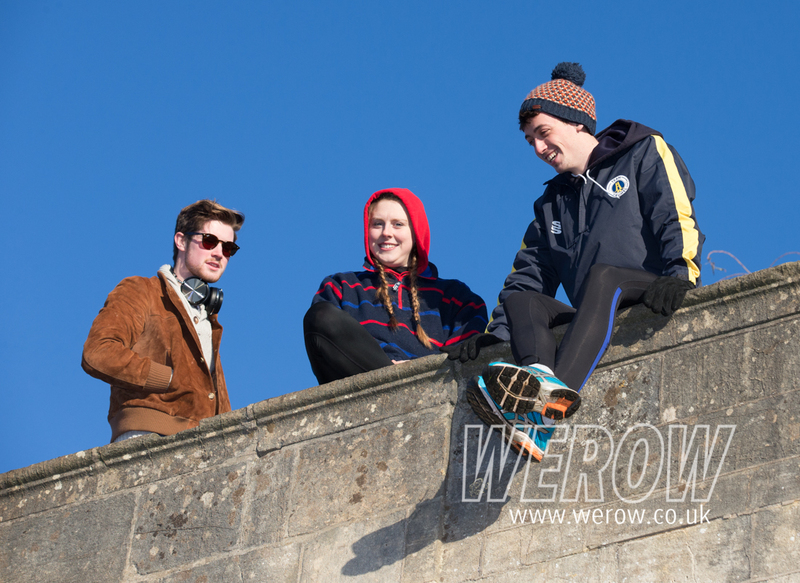 Copyright remains with Angus Thomas/WEROW. 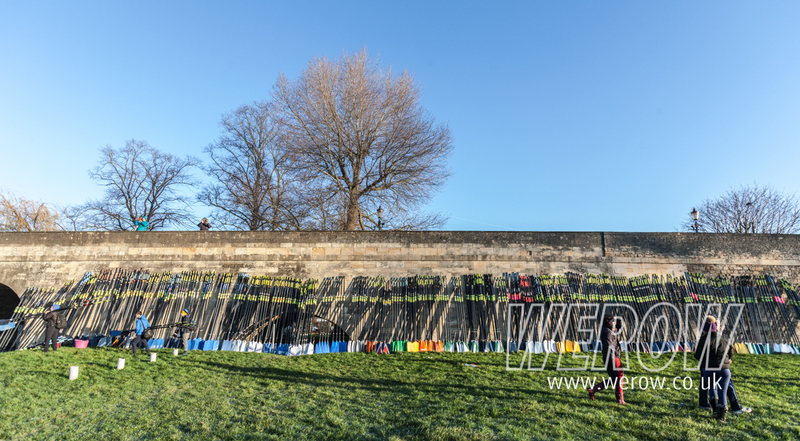 Hi-res, watermark-free copies can be purchased upon request.